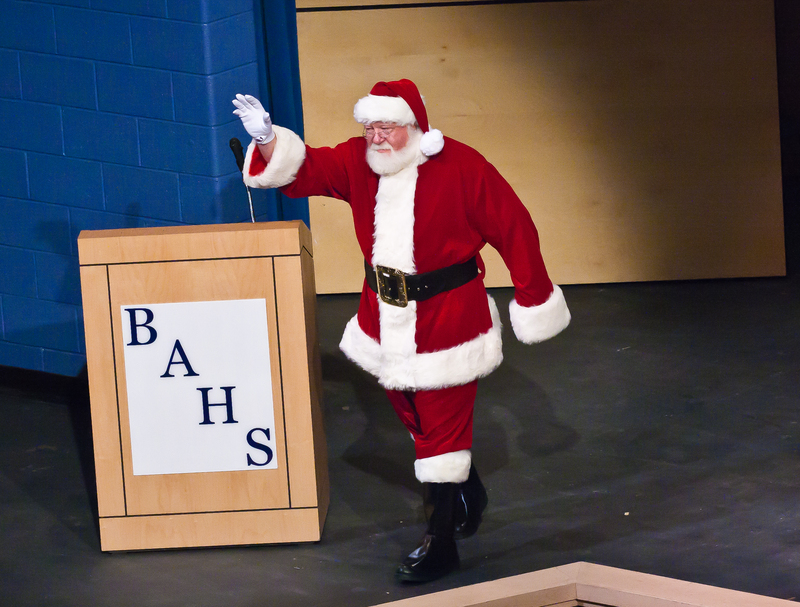 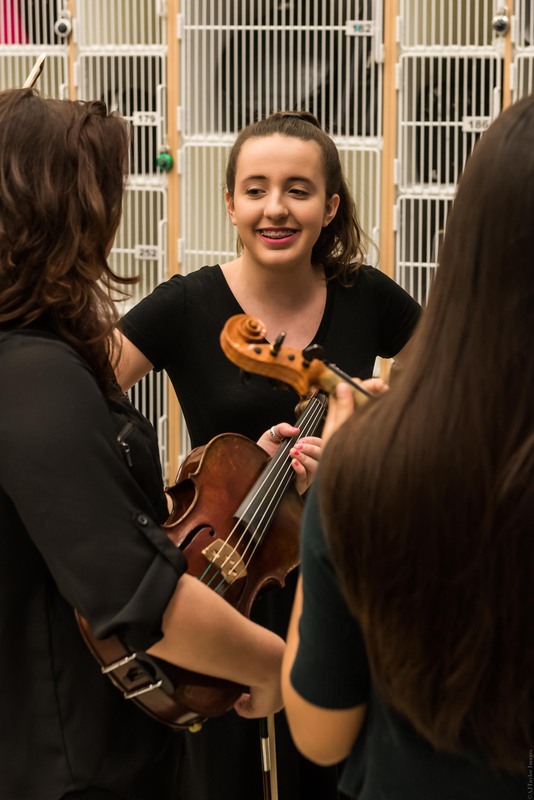 For more information, visit our program page! 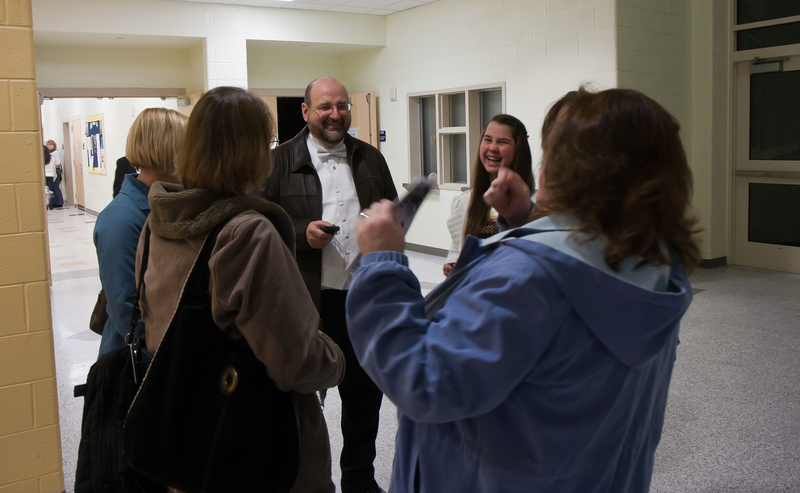 Looking for SSO swag to purchase? 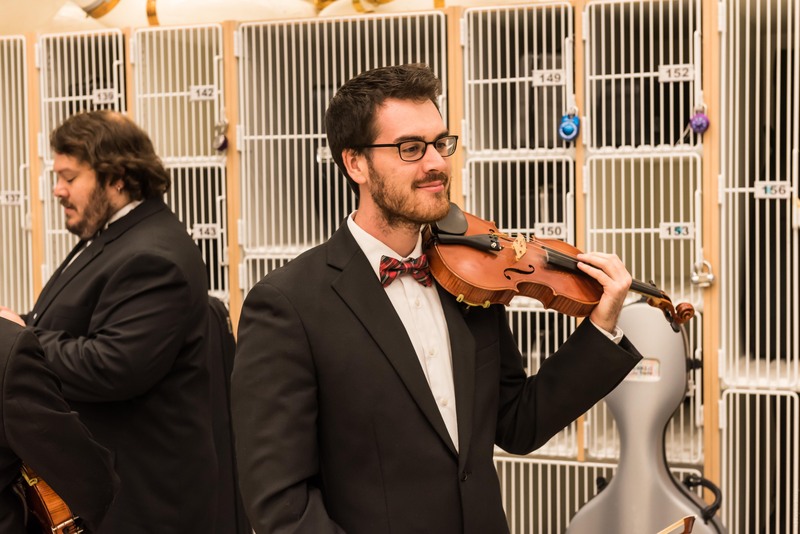 Visit our storefront at Lands End! 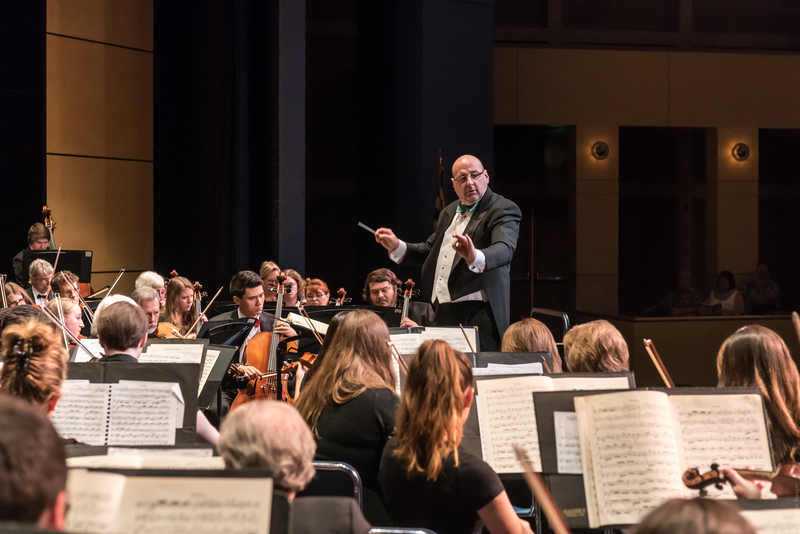 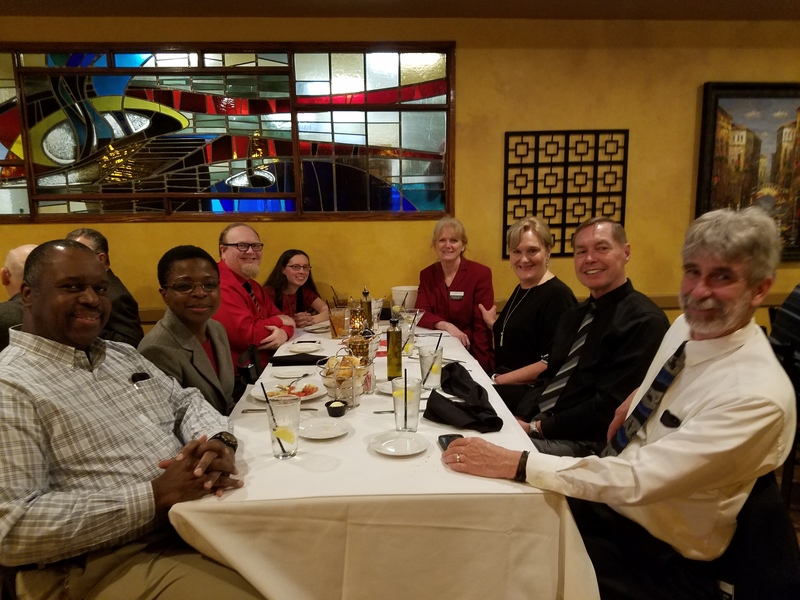 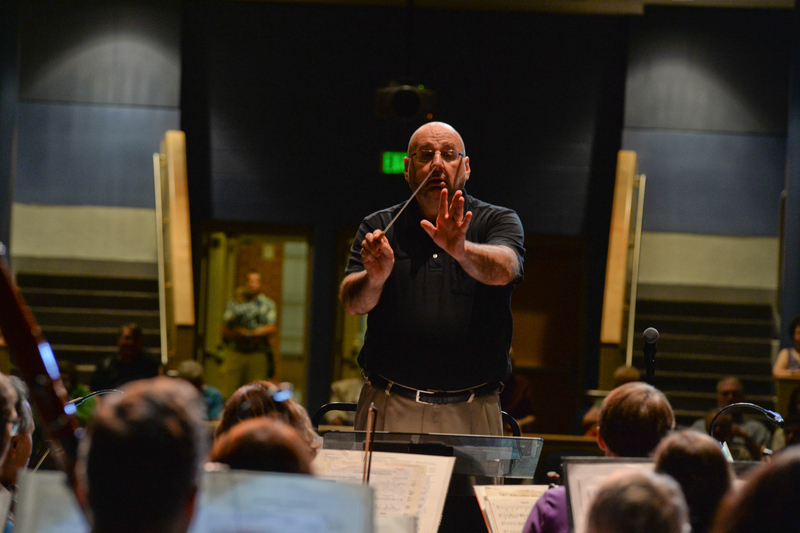 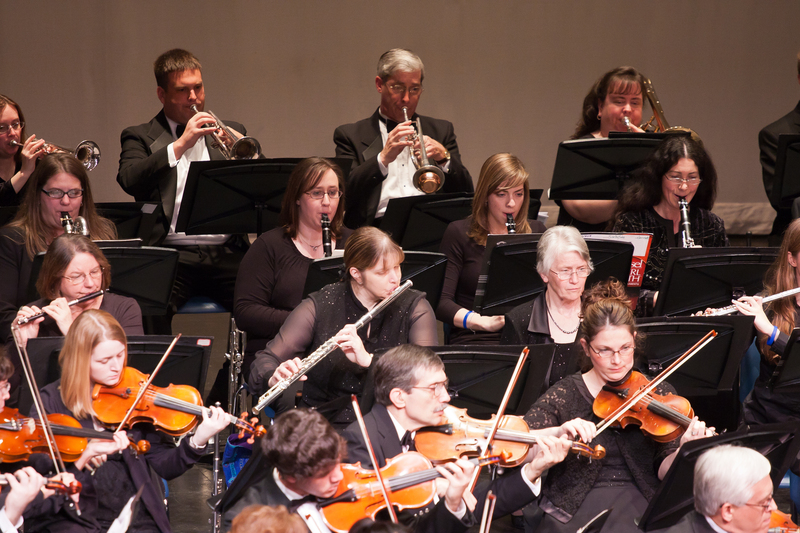 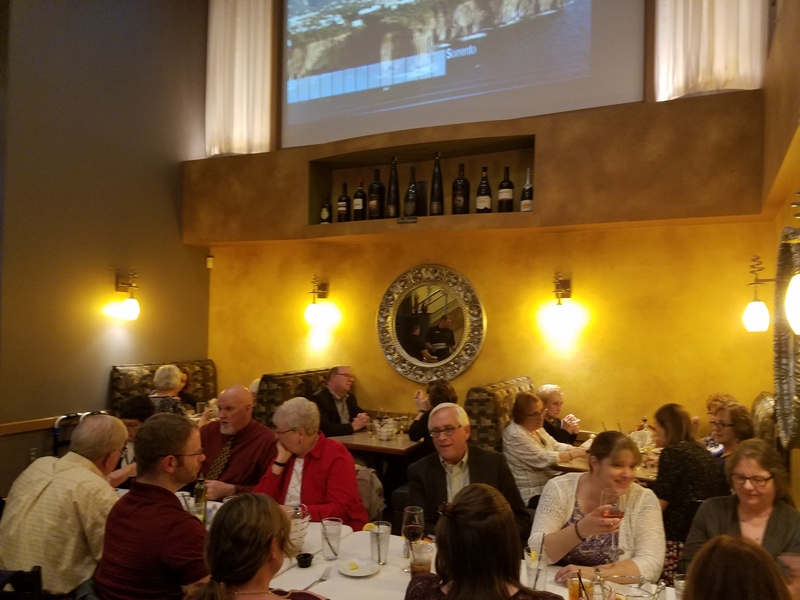 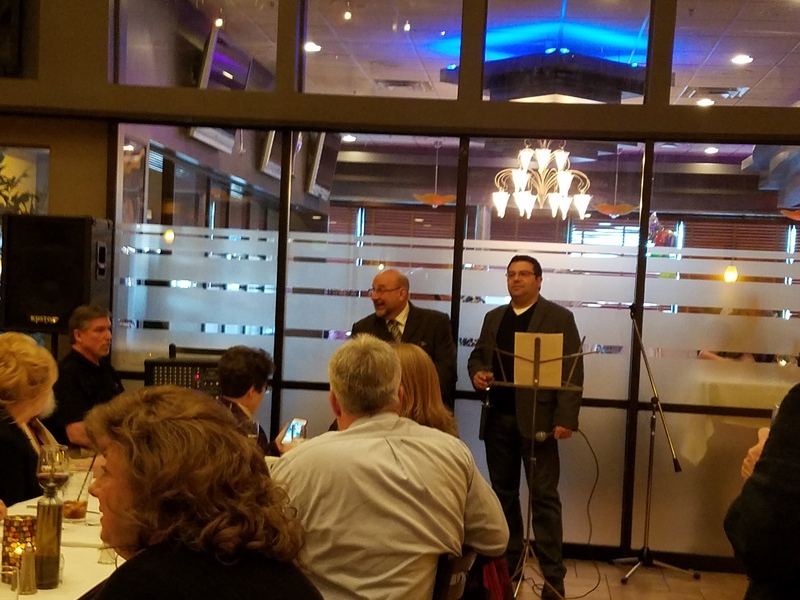 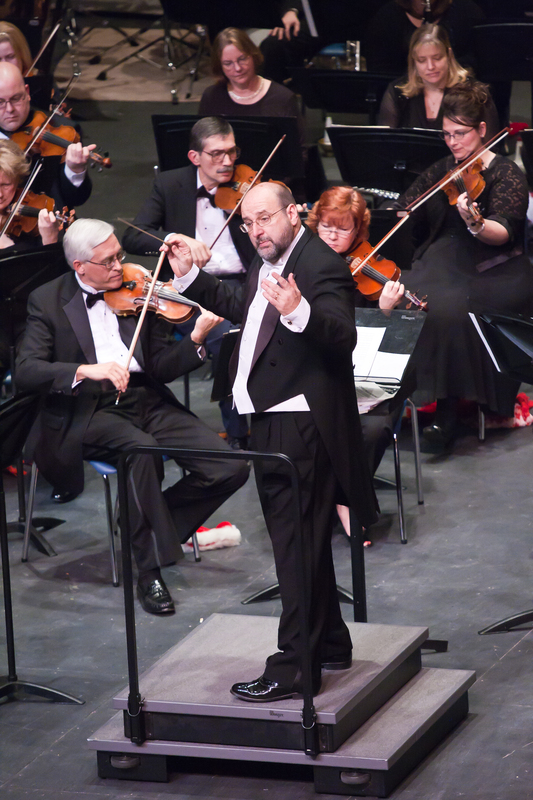 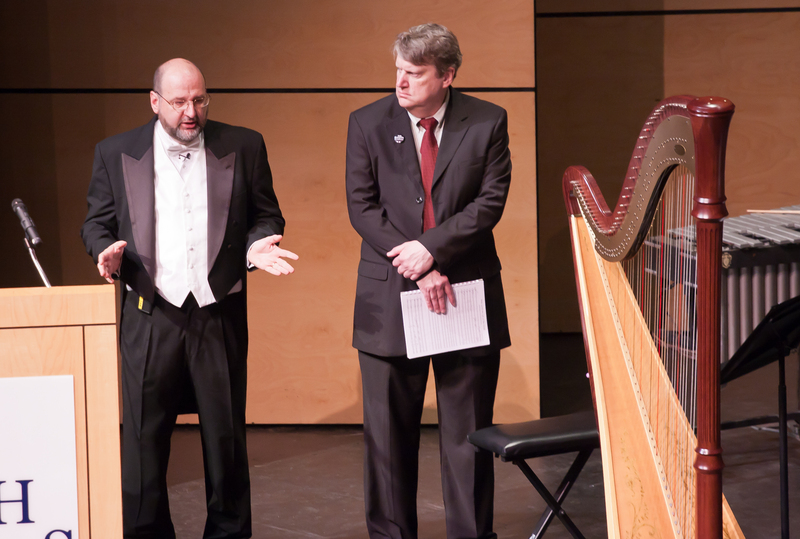 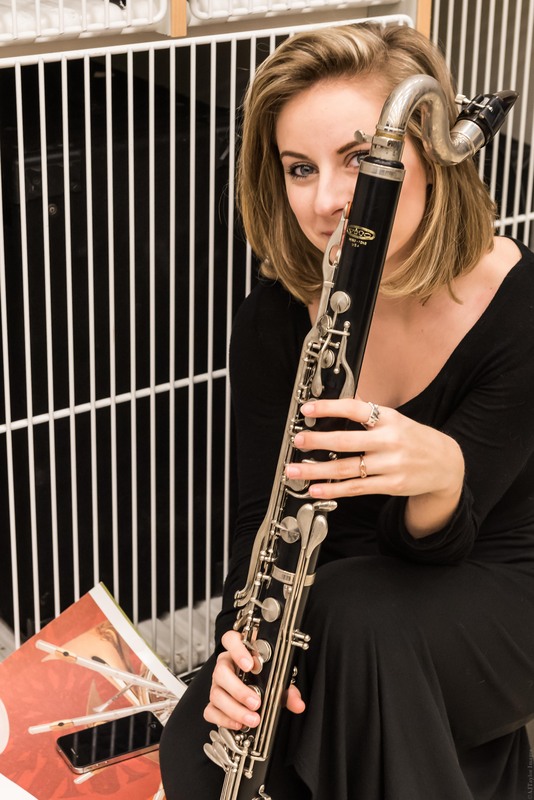 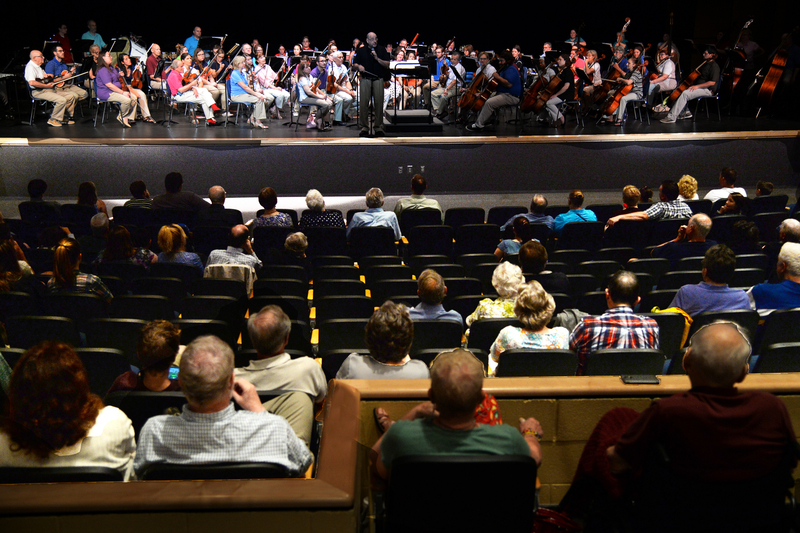 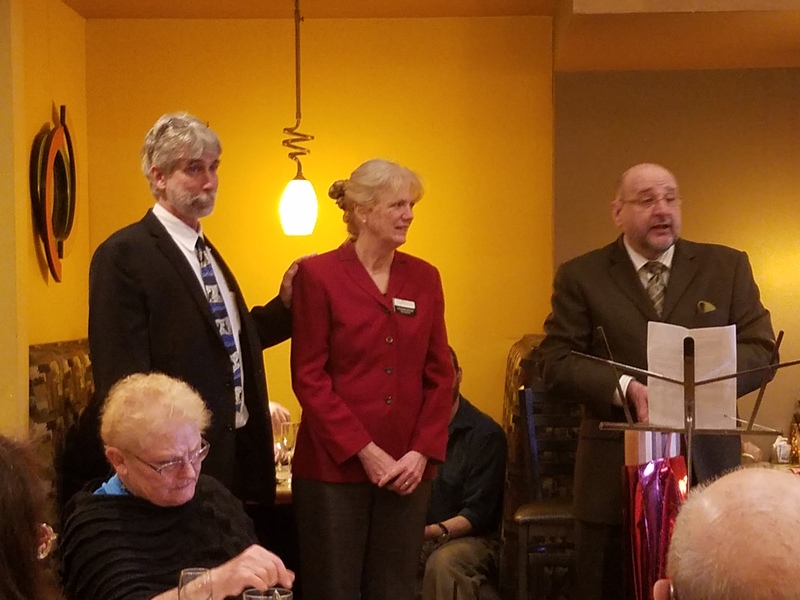 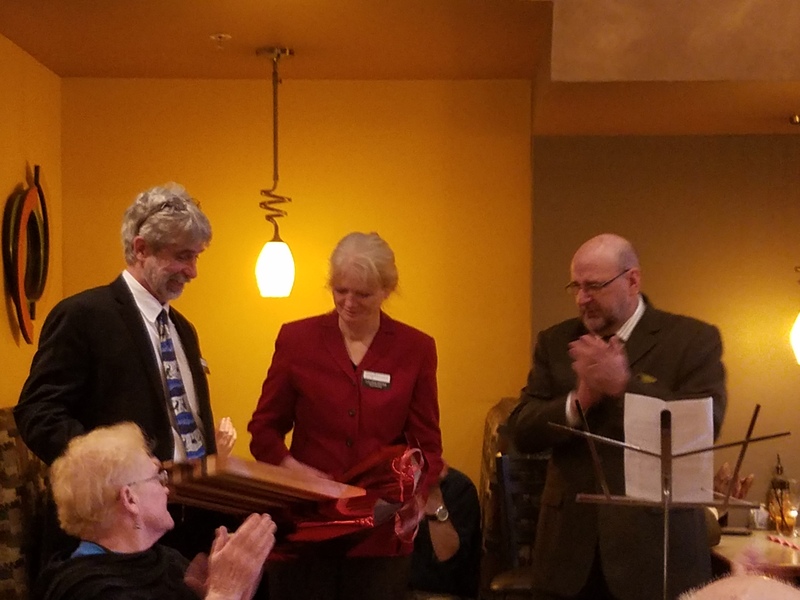 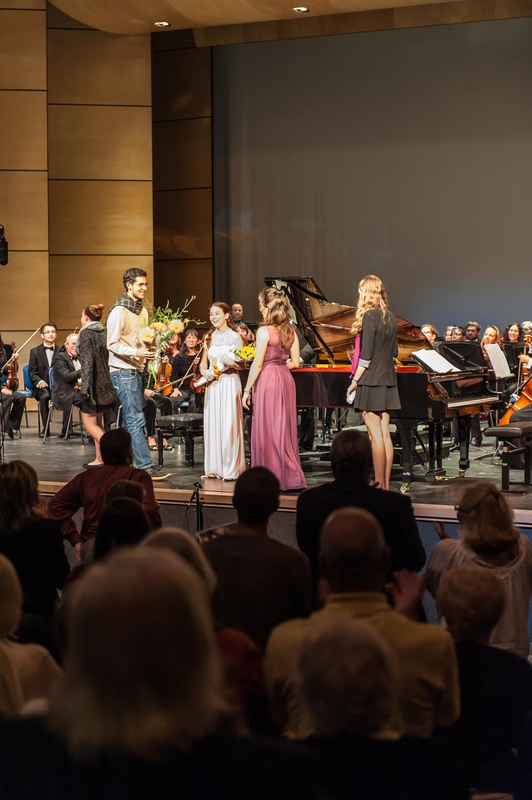 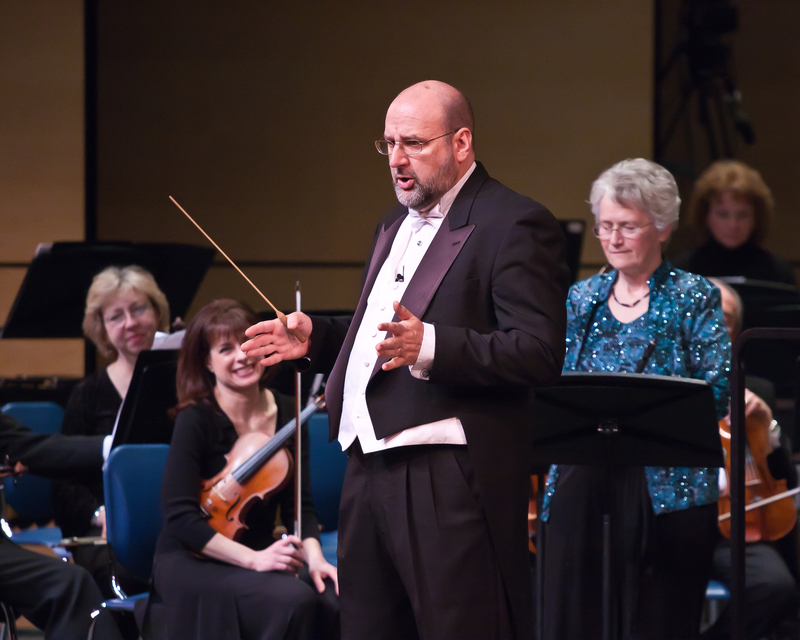 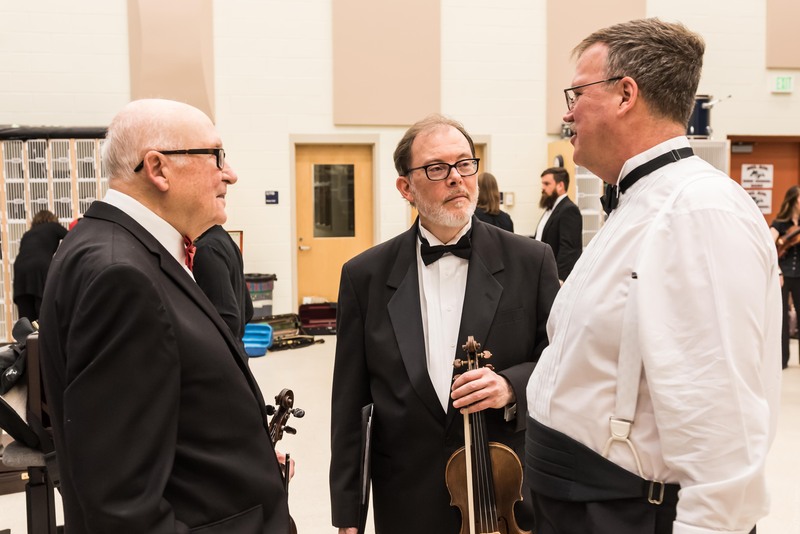 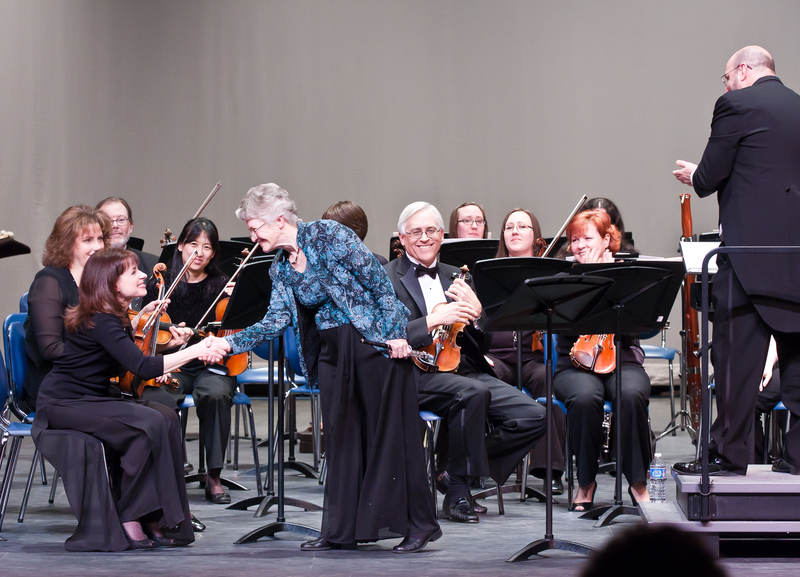 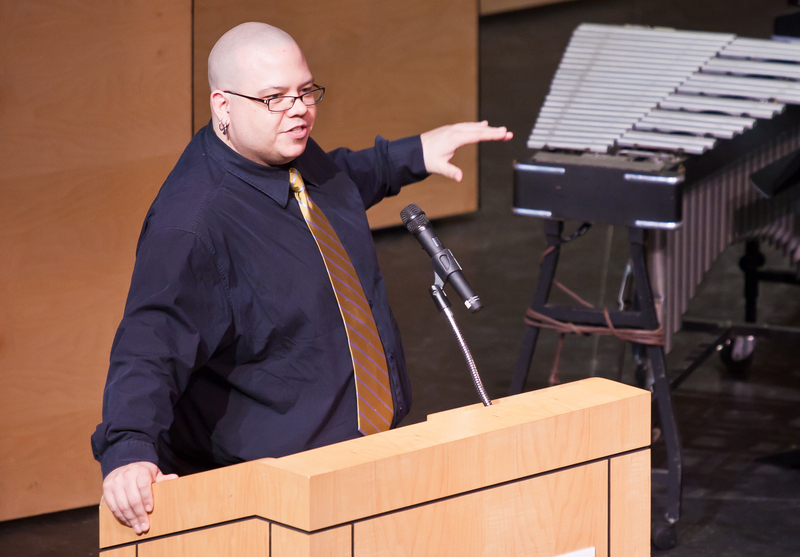 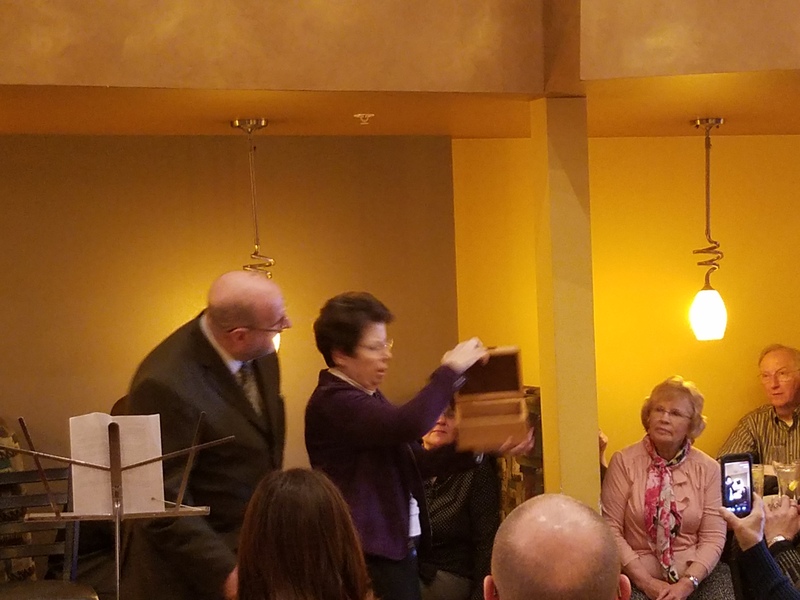 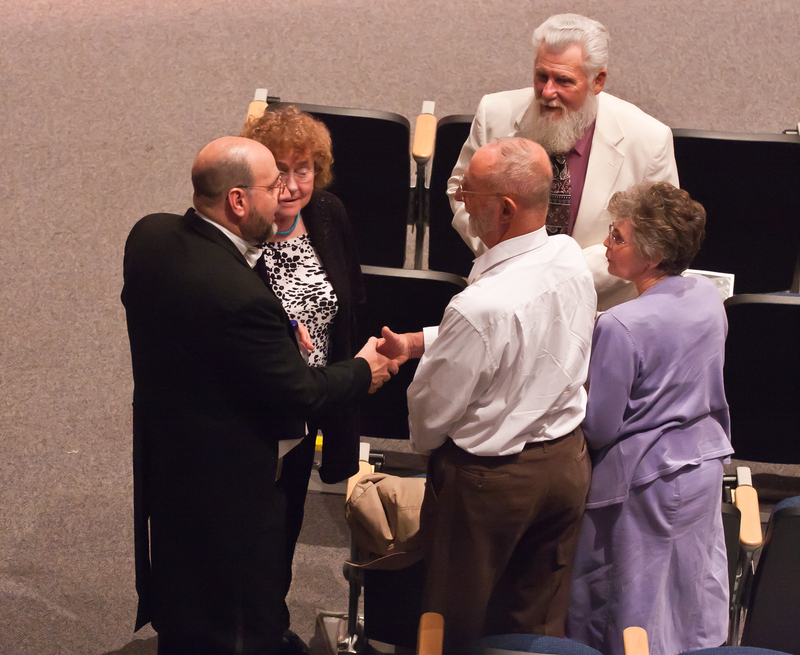 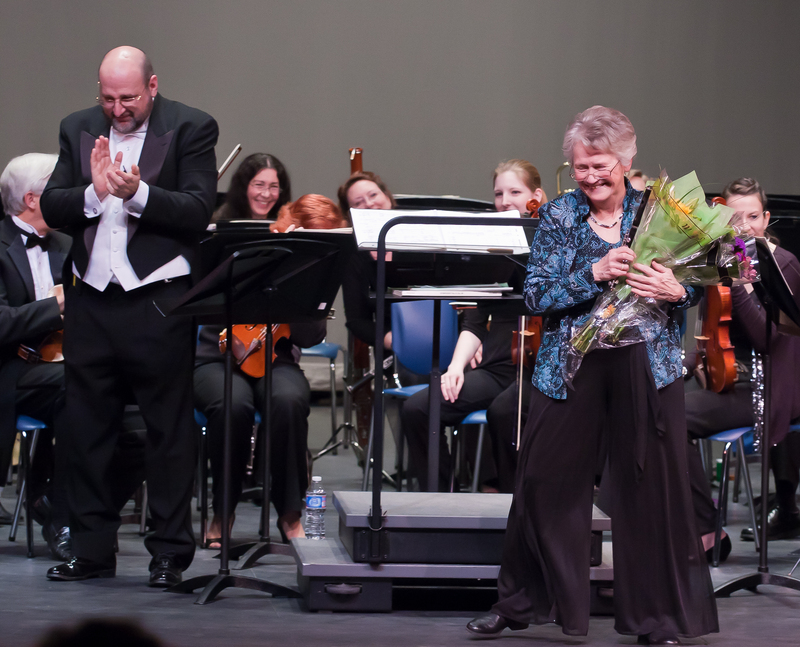 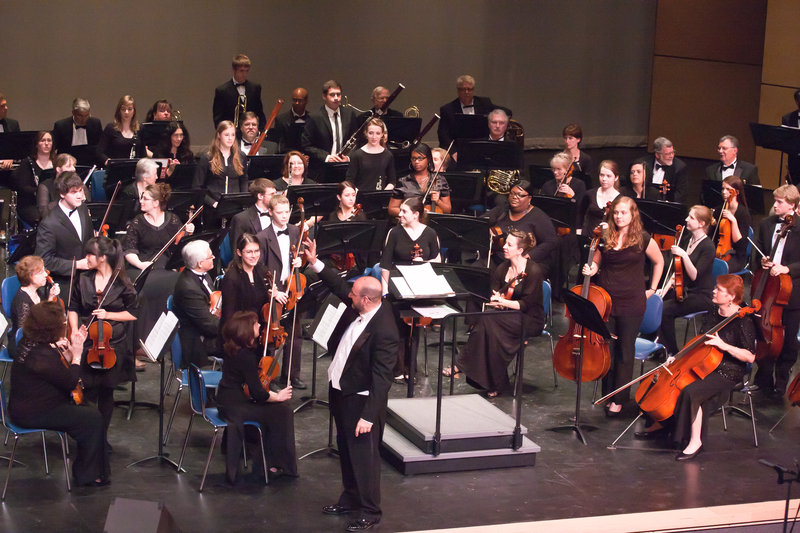 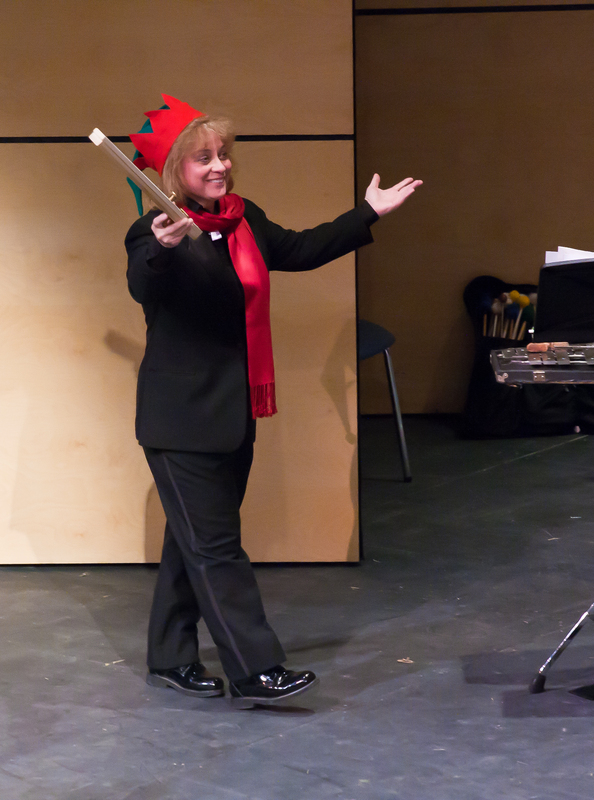 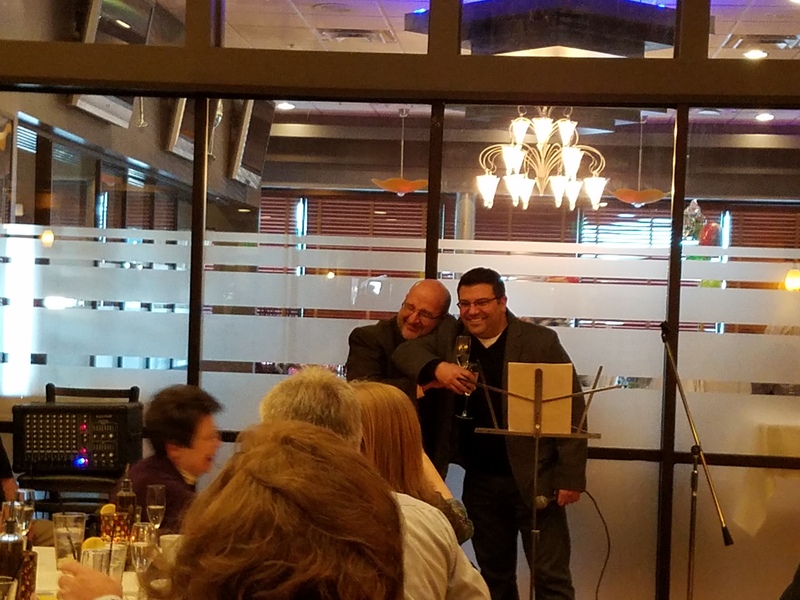 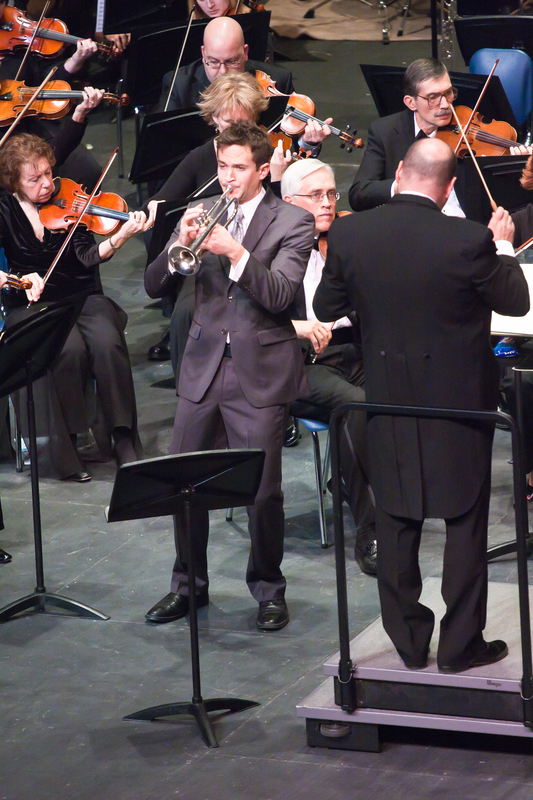 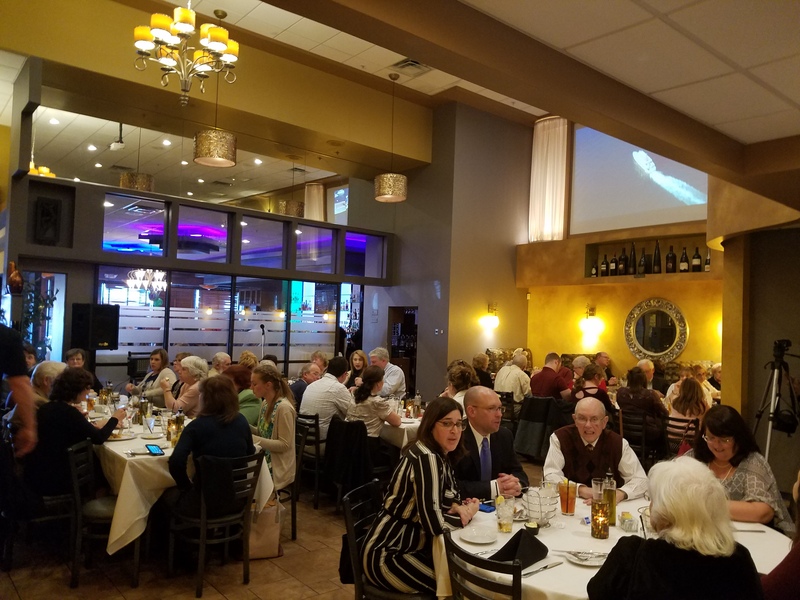 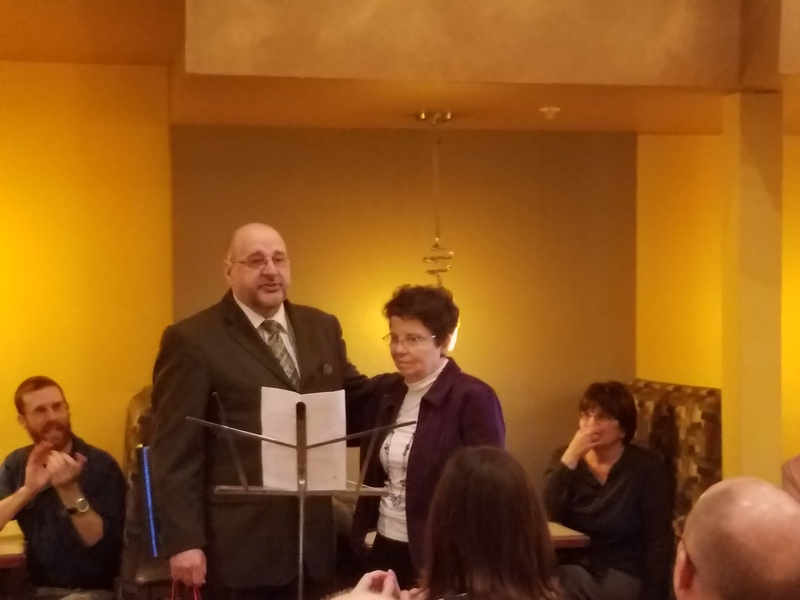 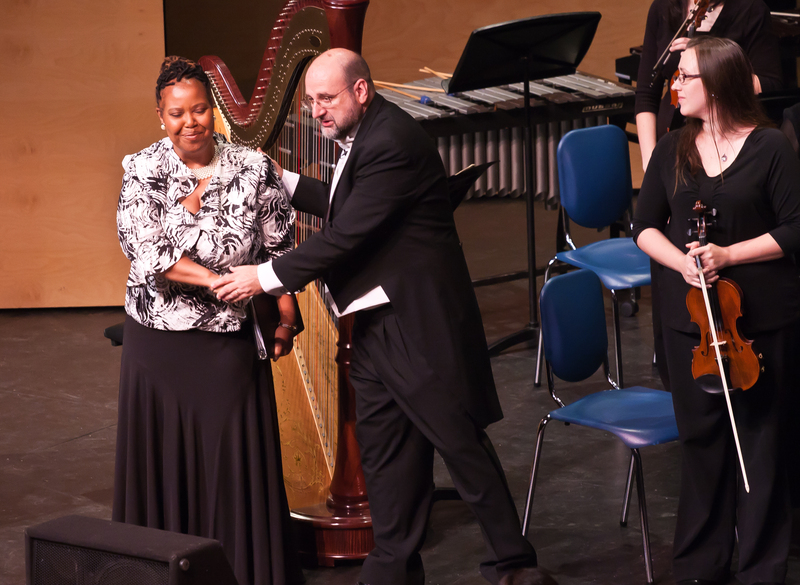 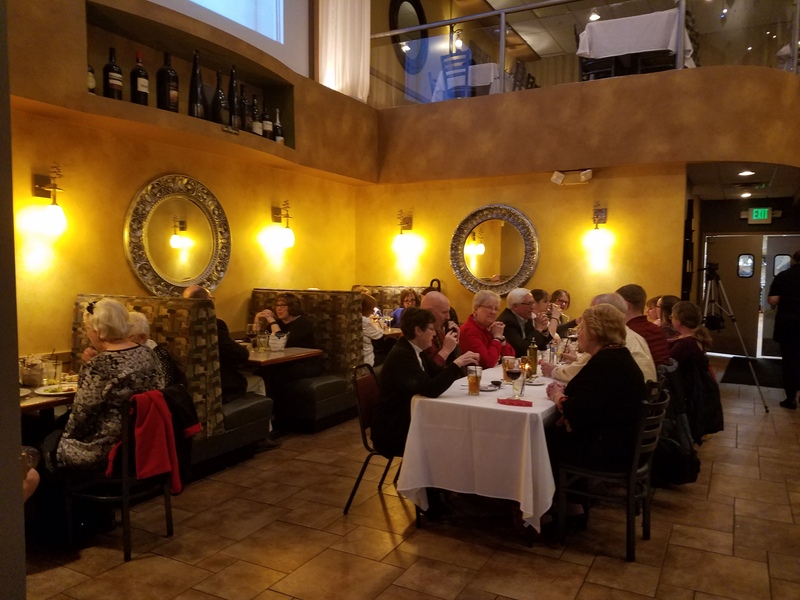 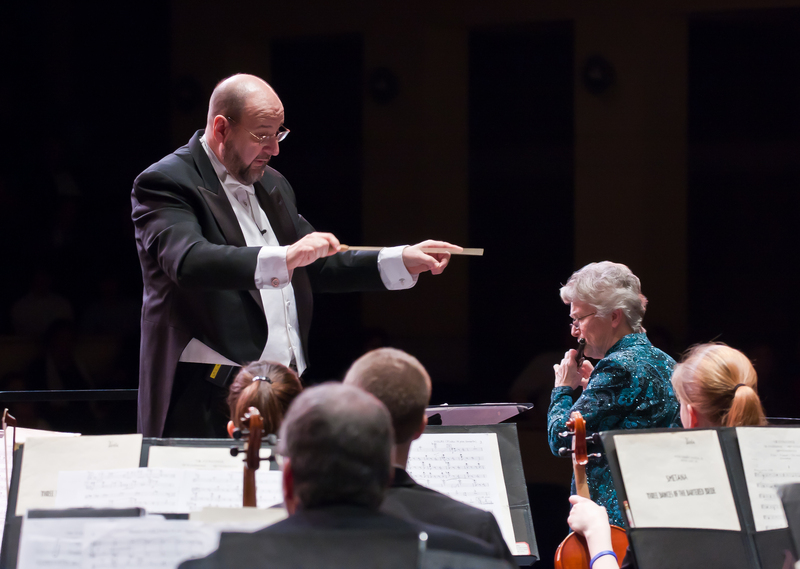 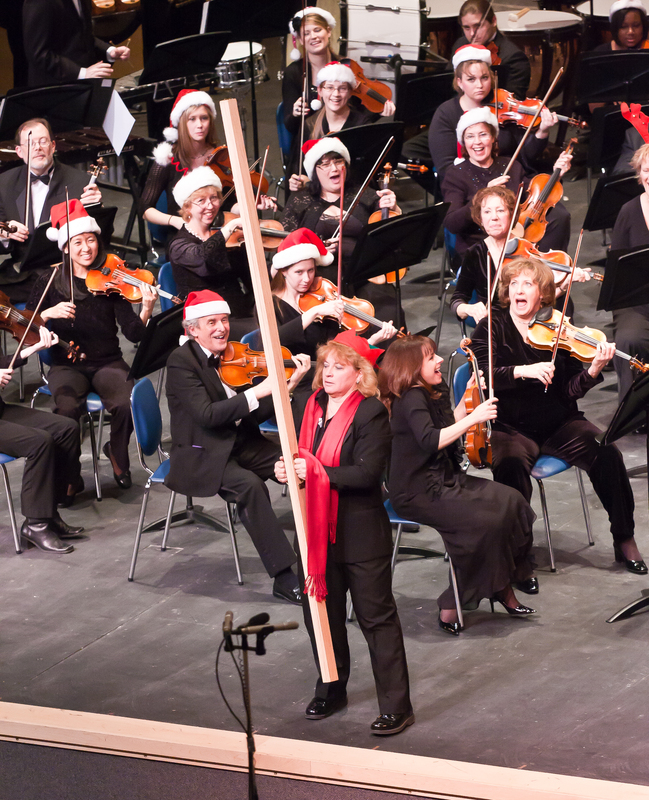 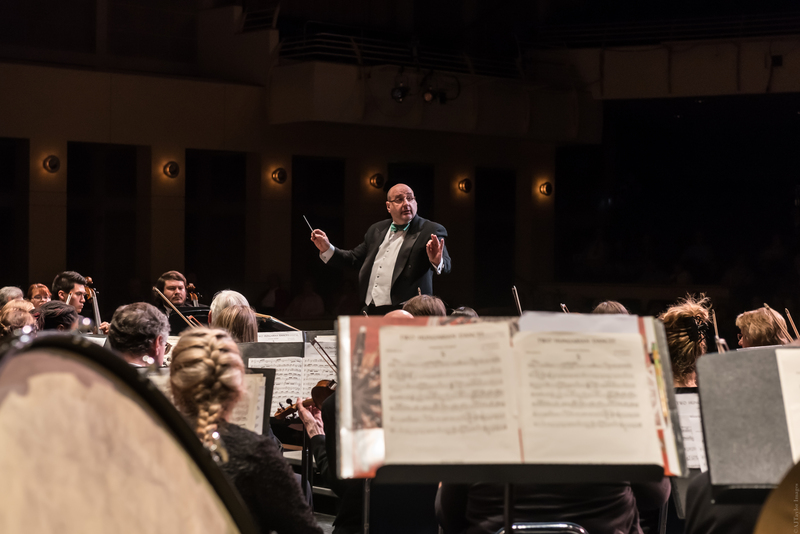 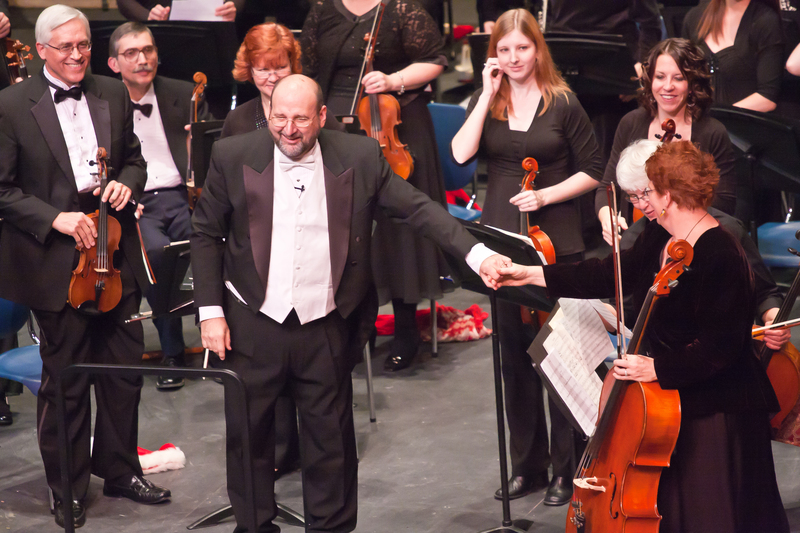 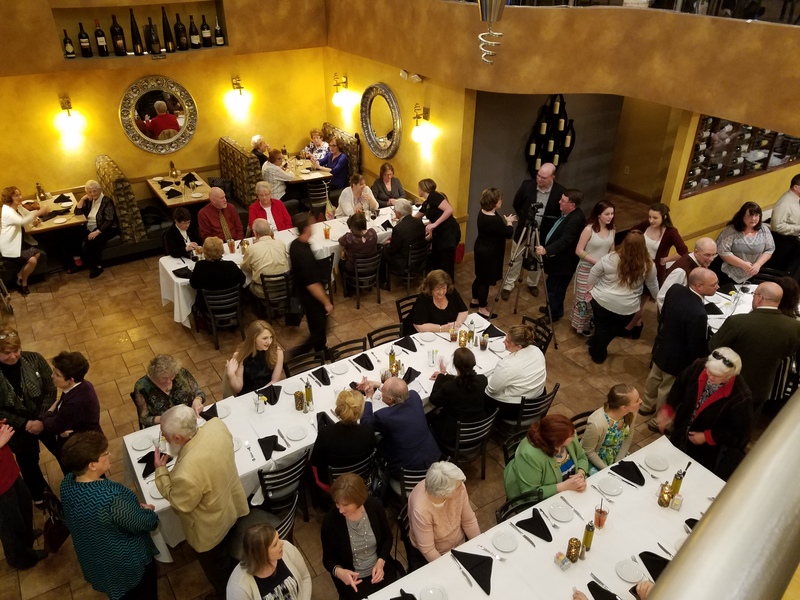 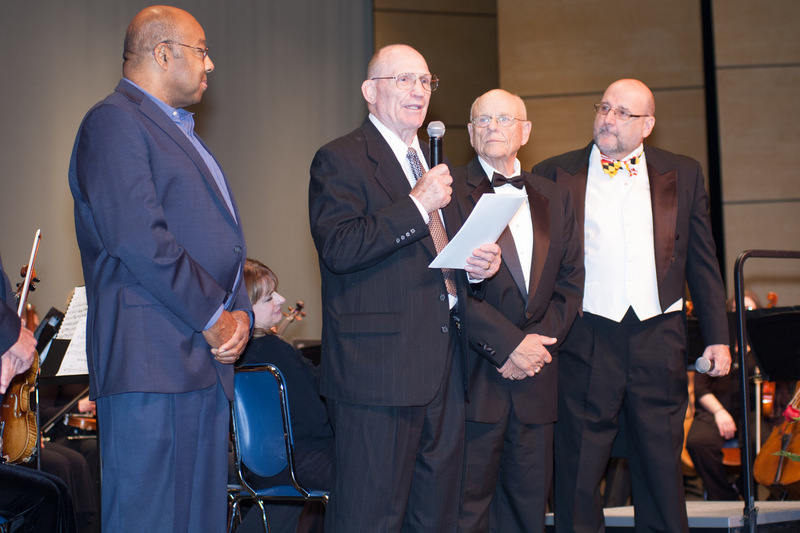 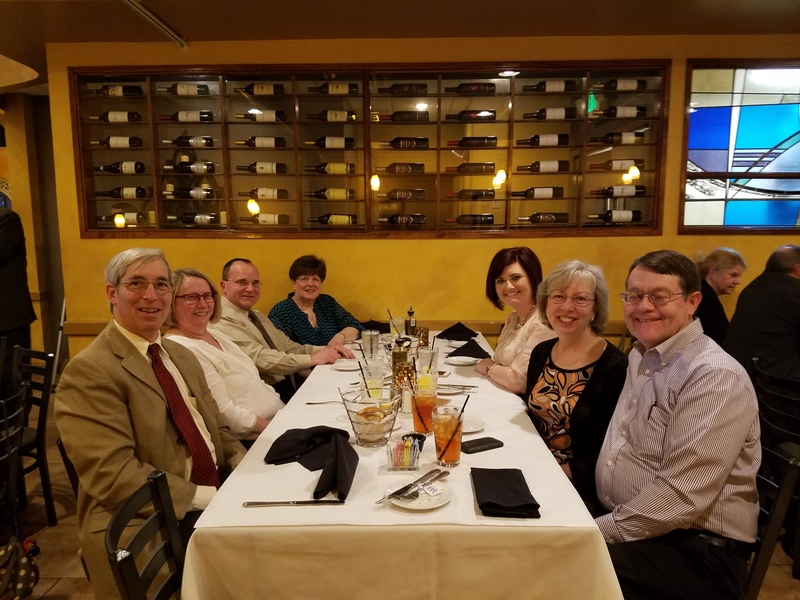 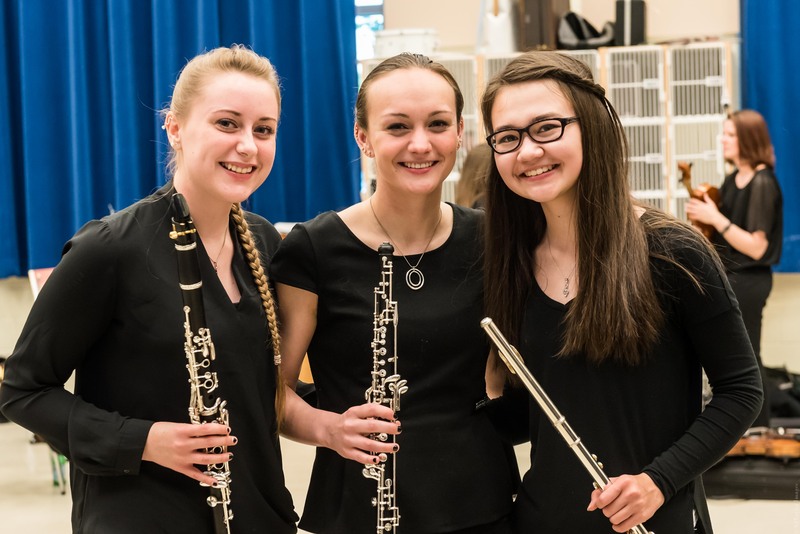 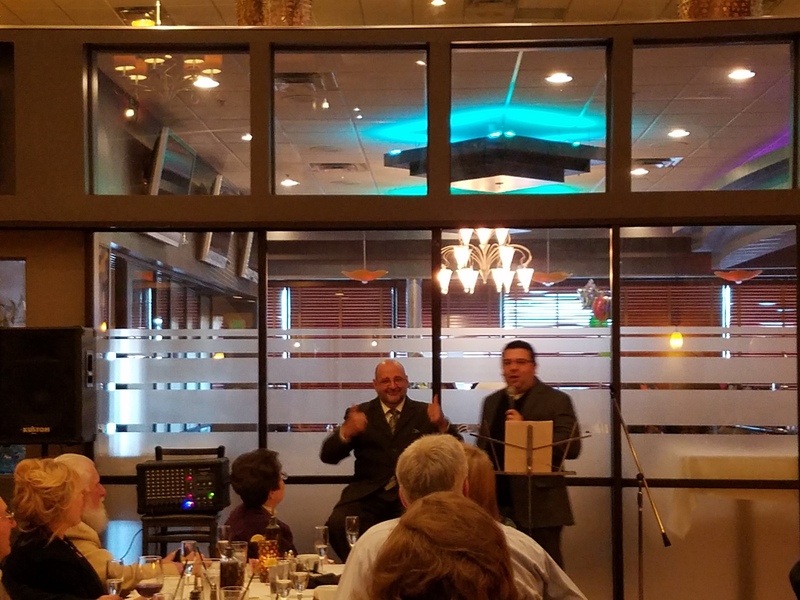 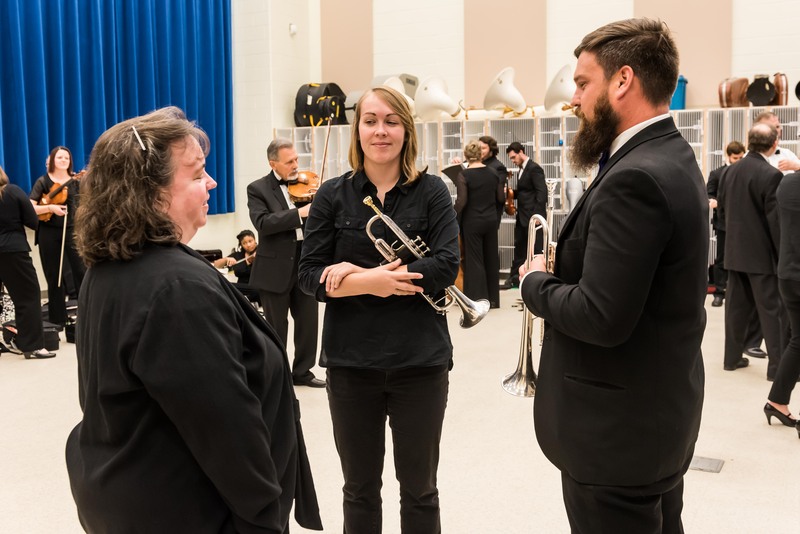 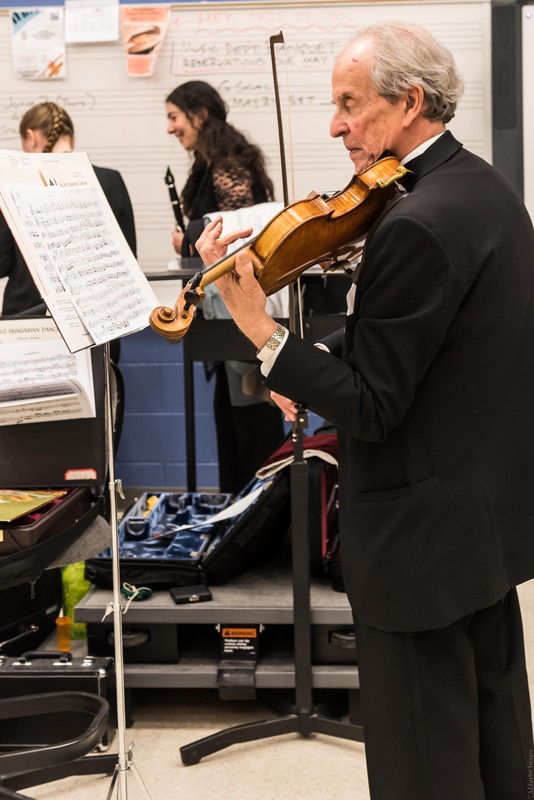 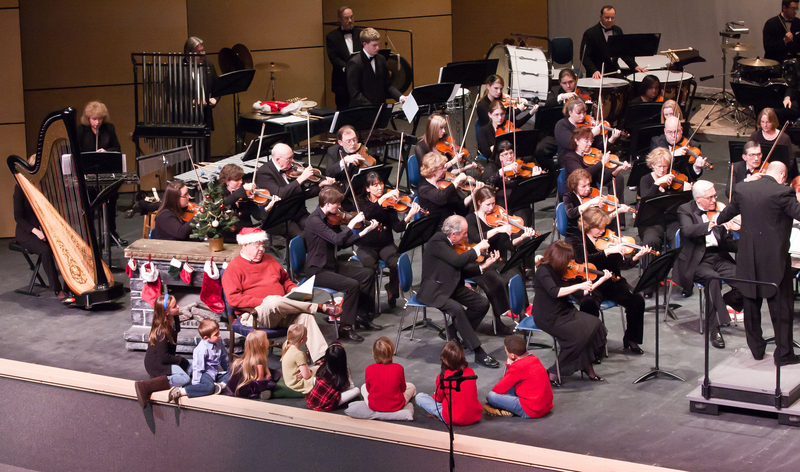 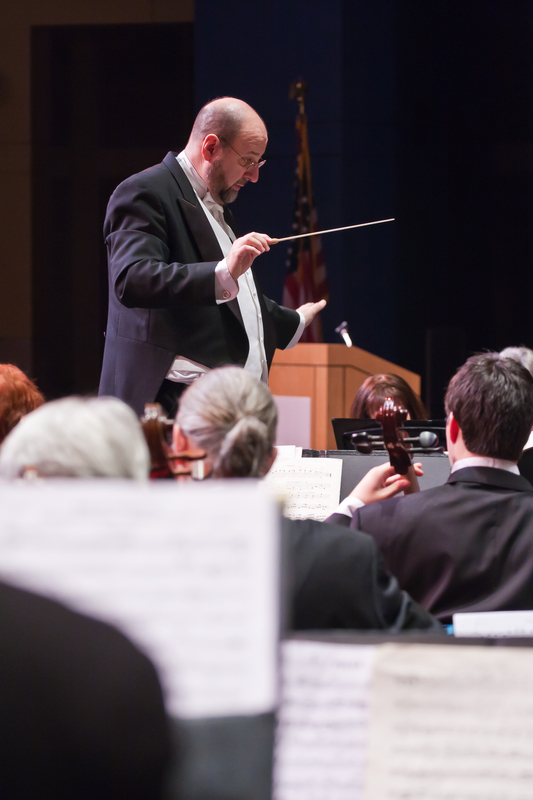 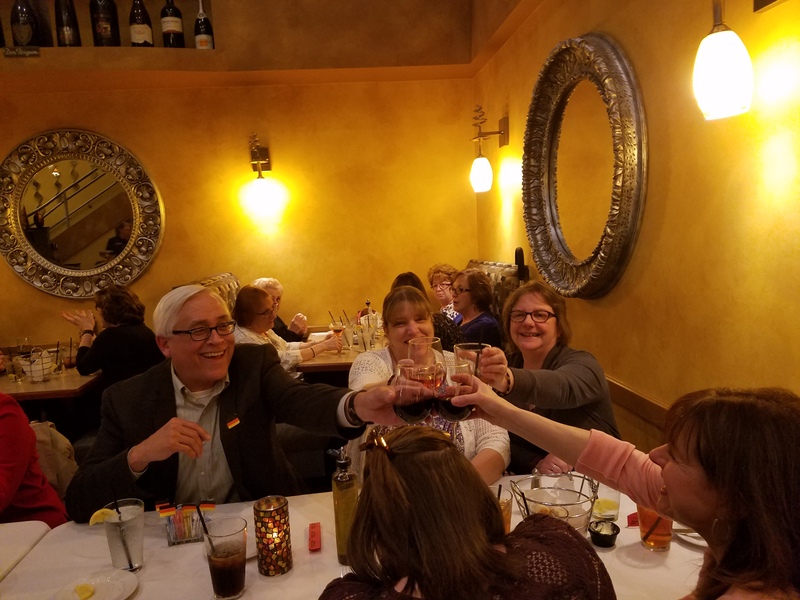 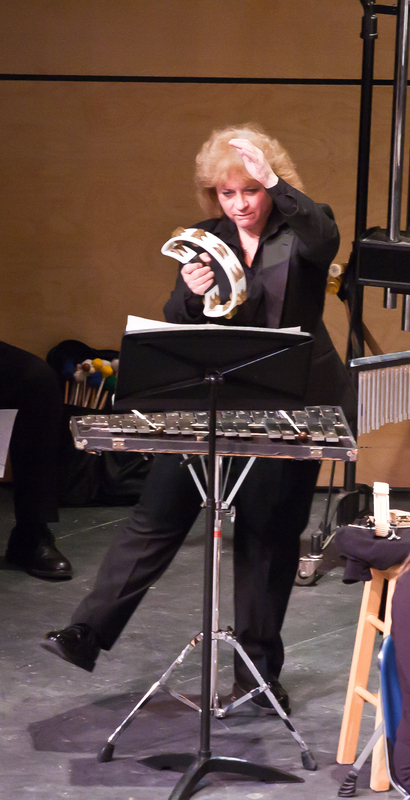 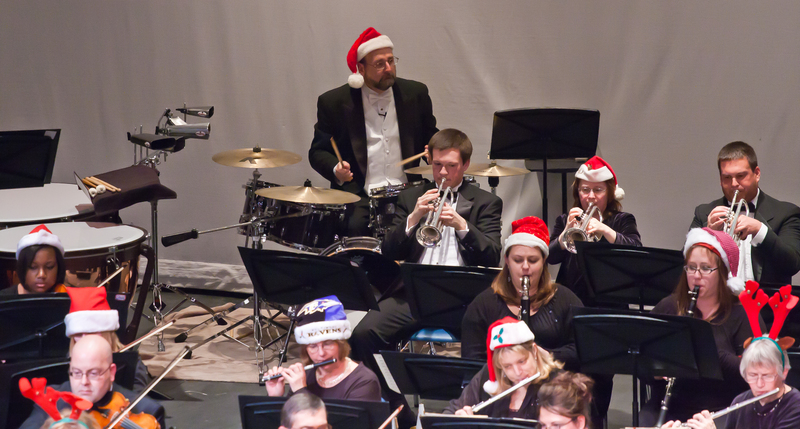 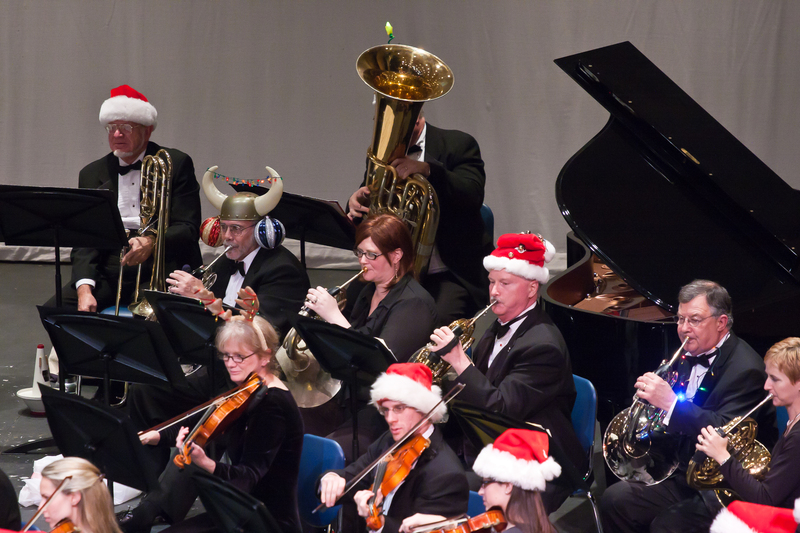 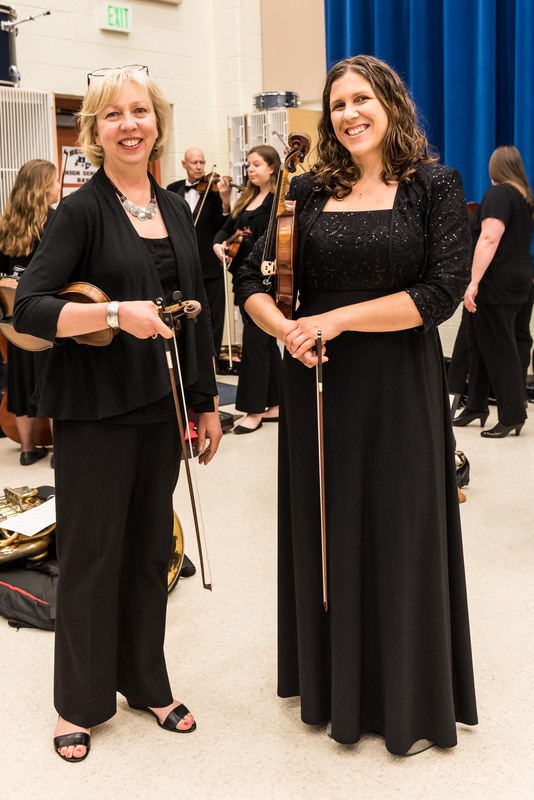 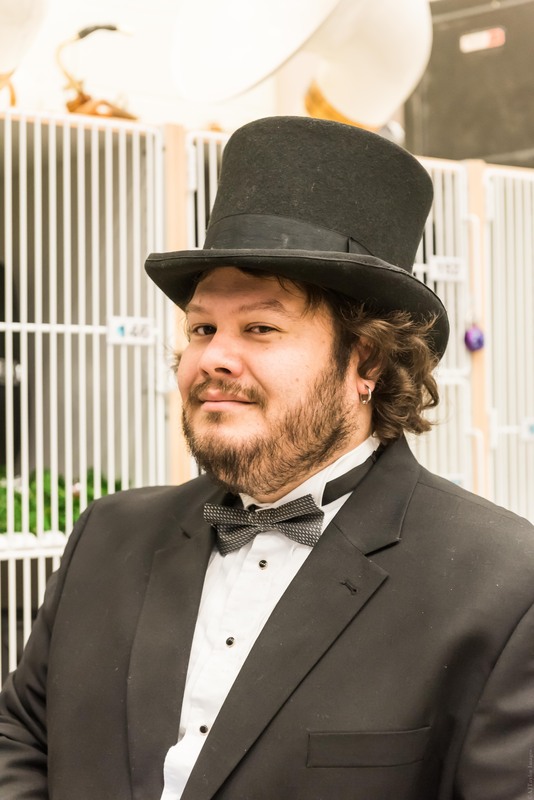 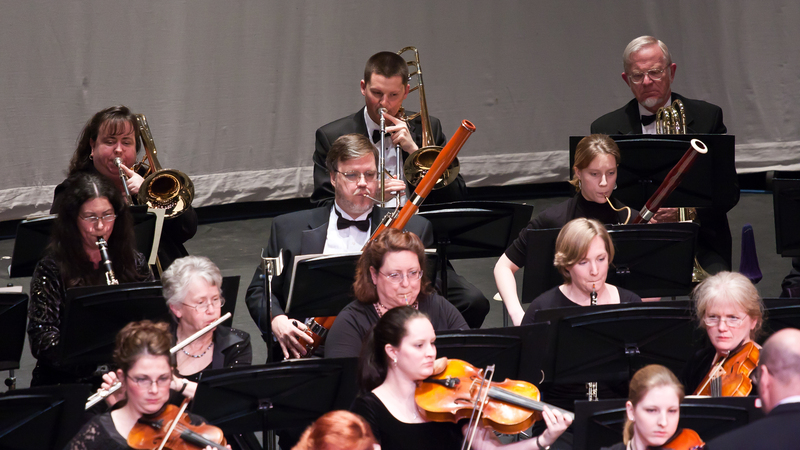 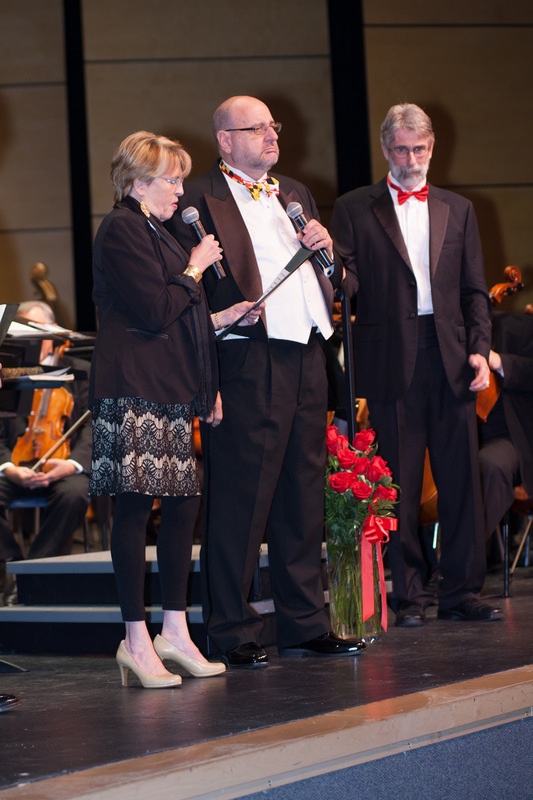 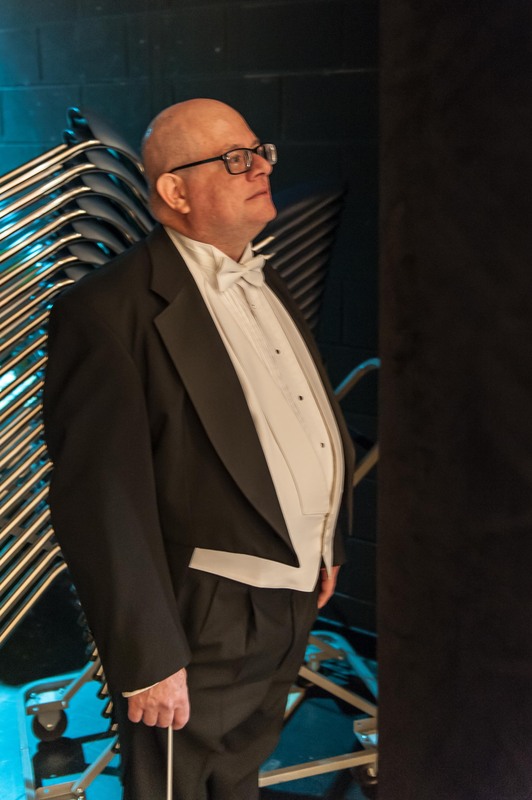 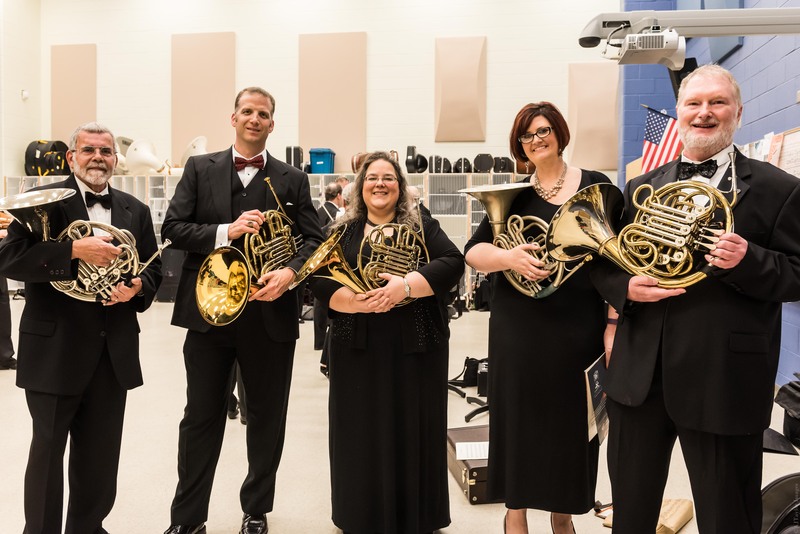 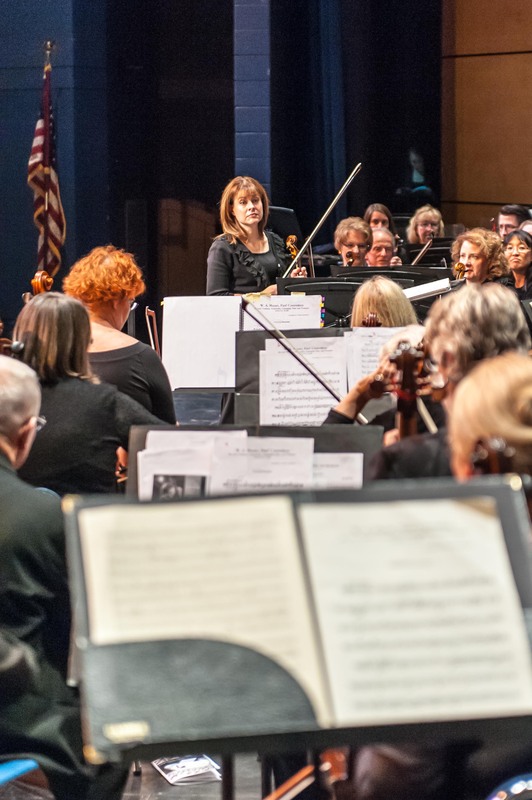 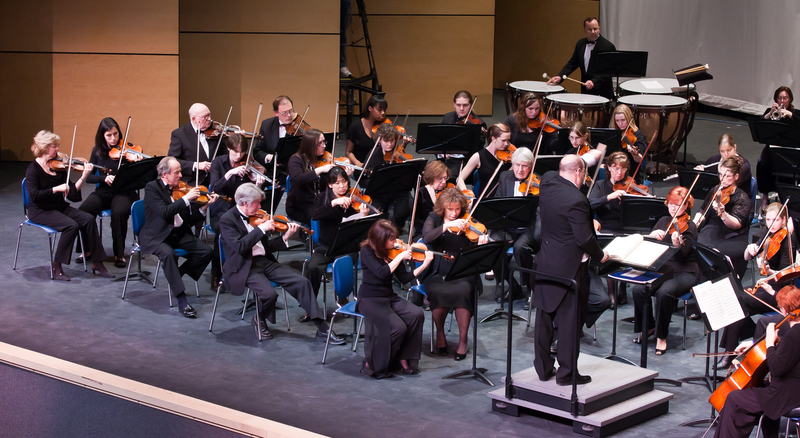 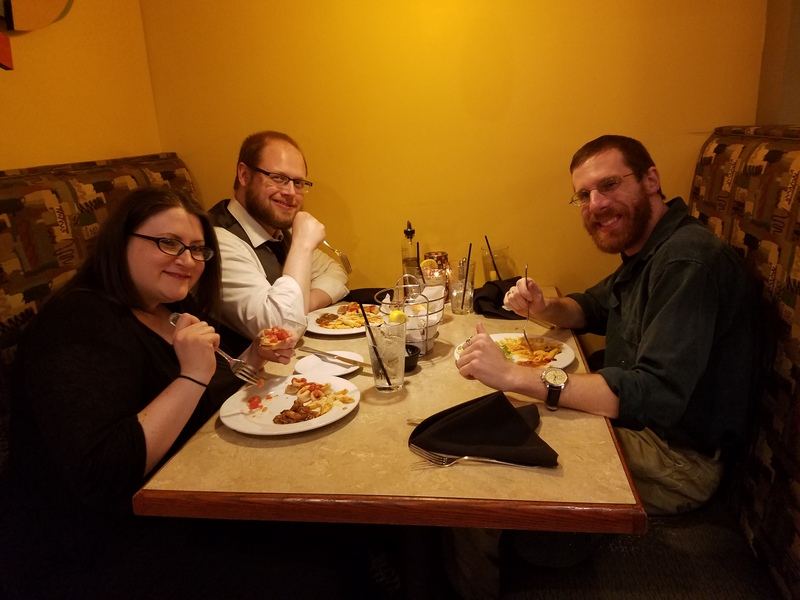 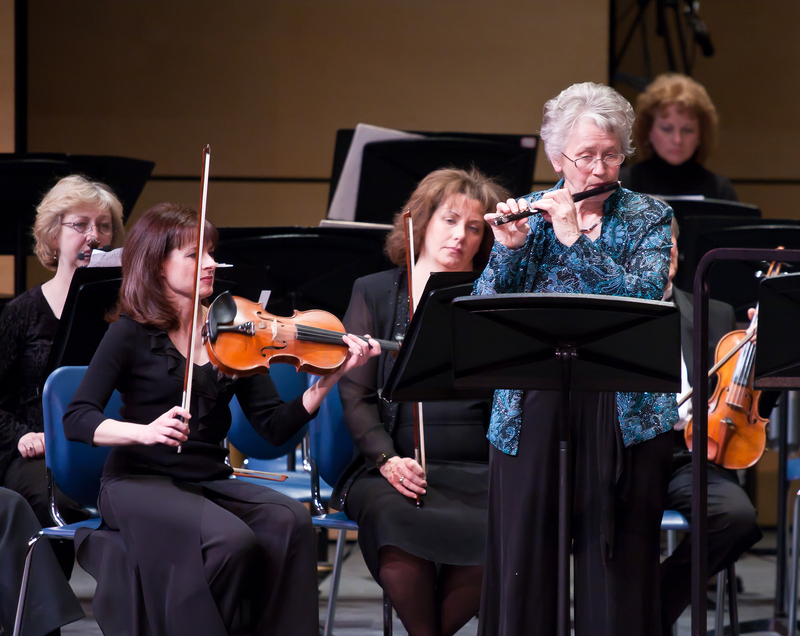 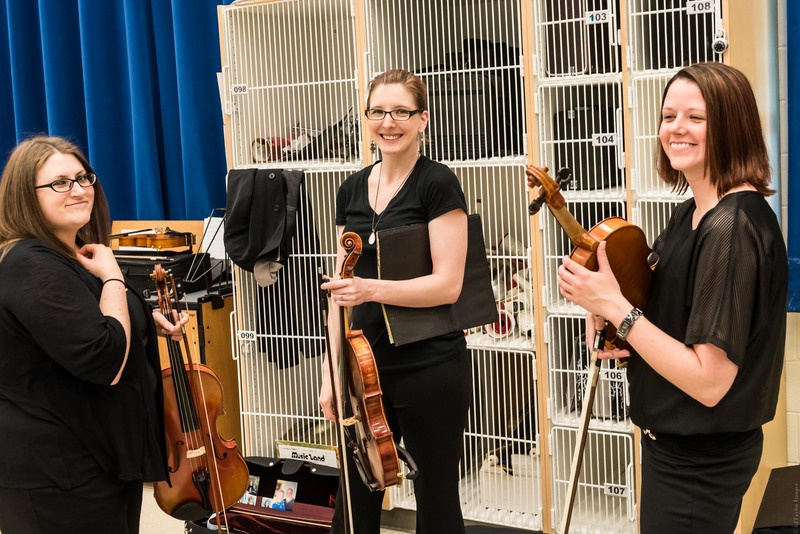 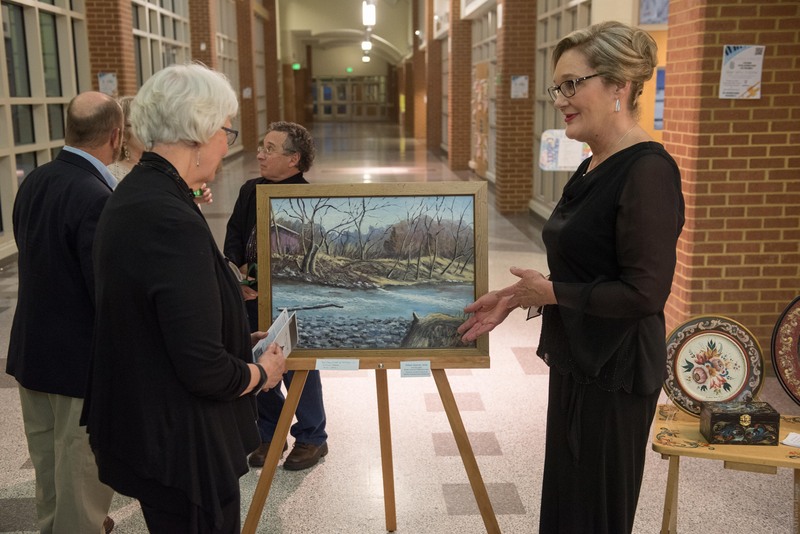 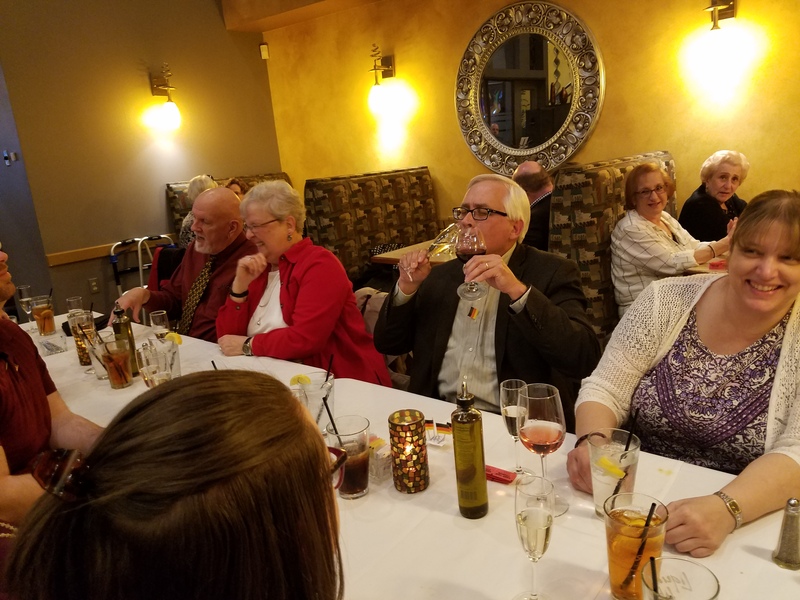 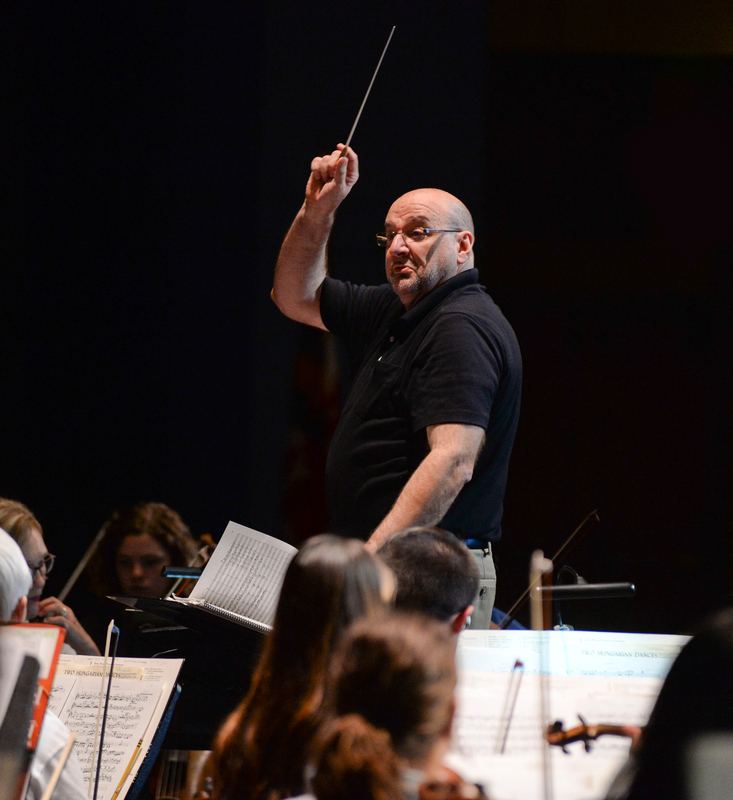 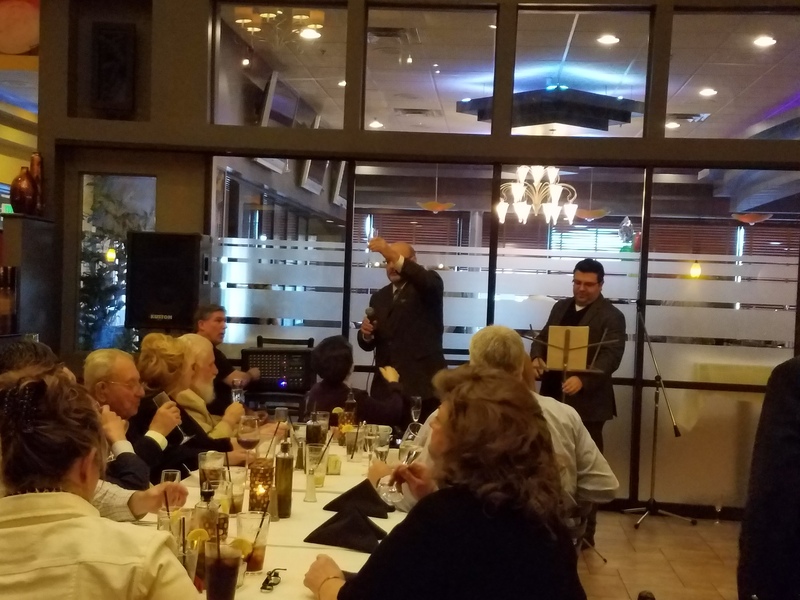 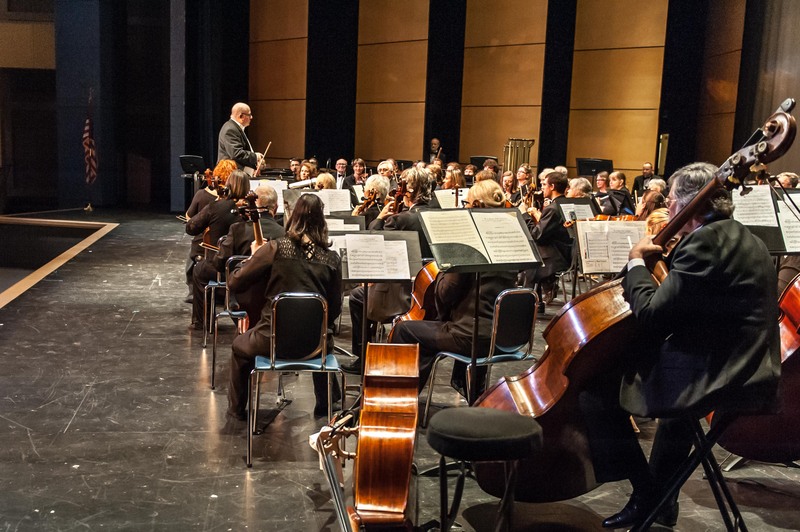 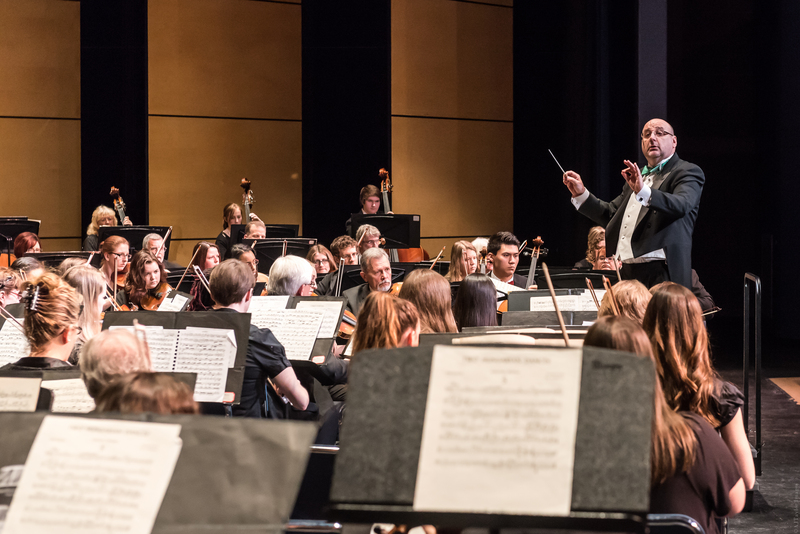 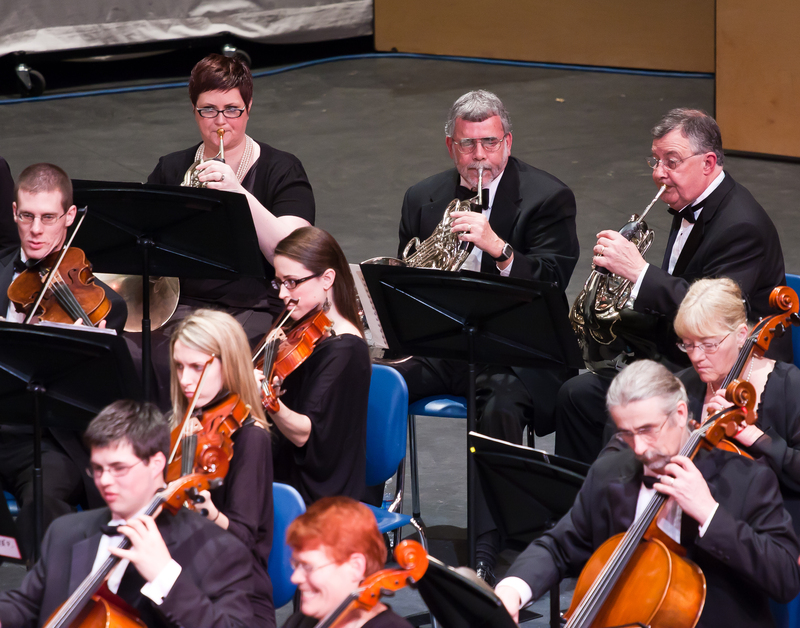 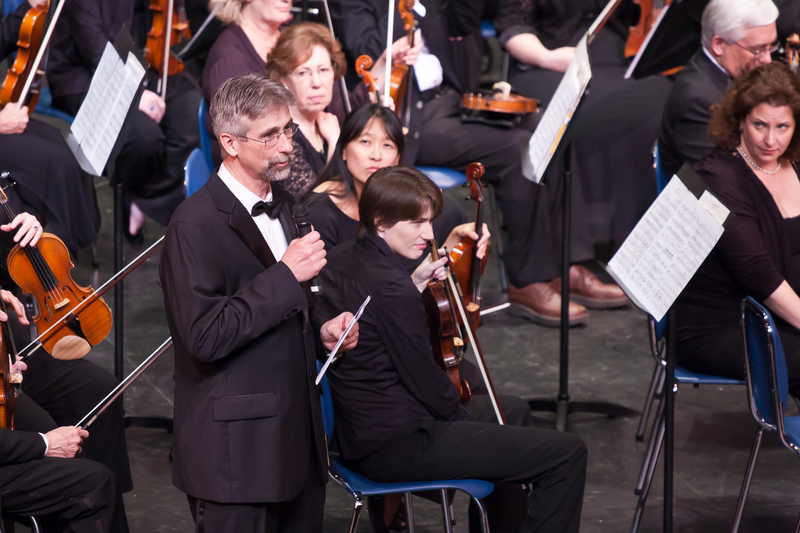 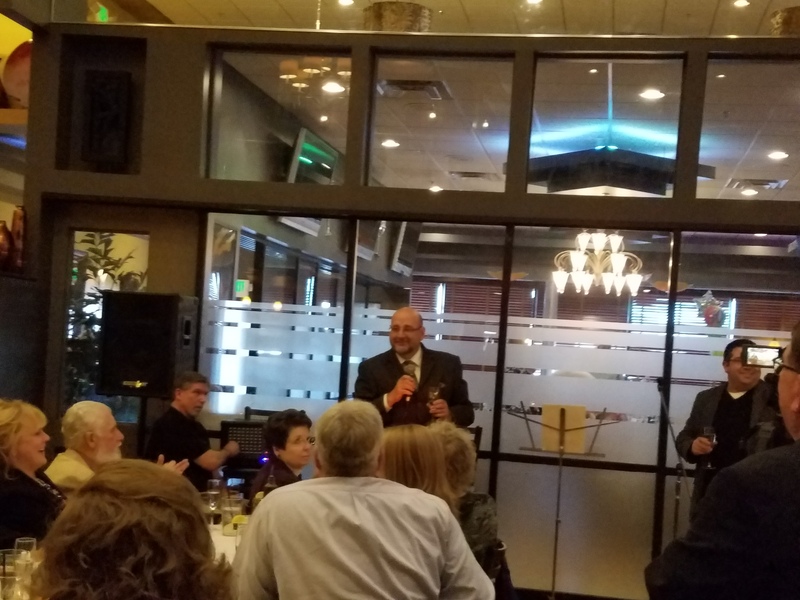 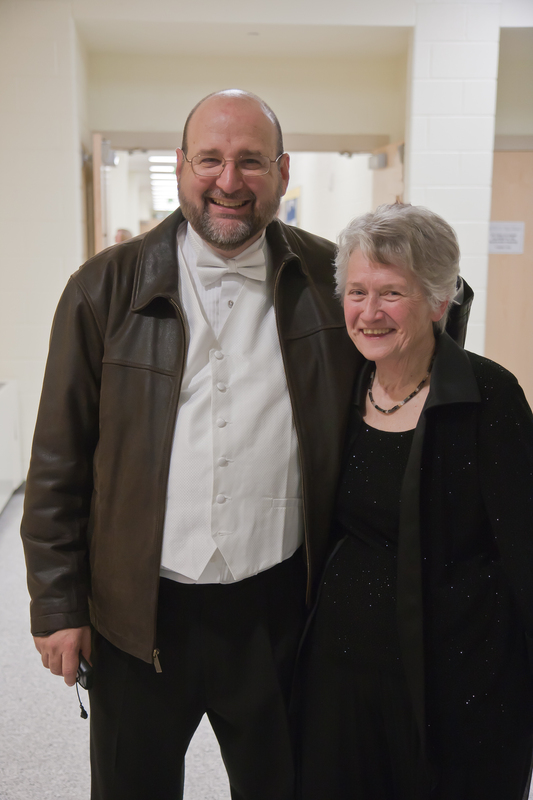 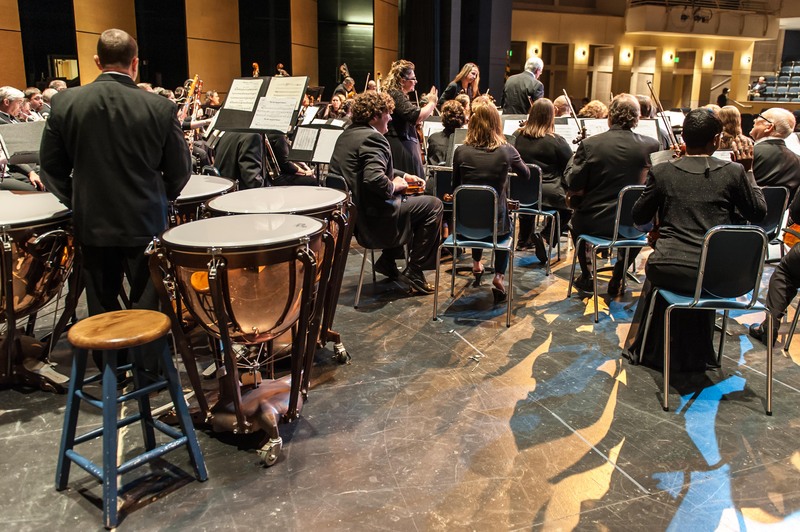 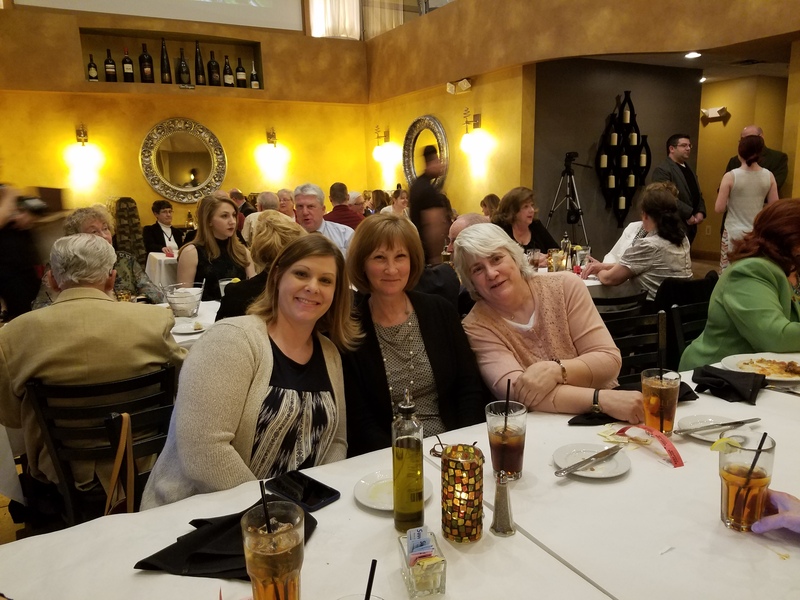 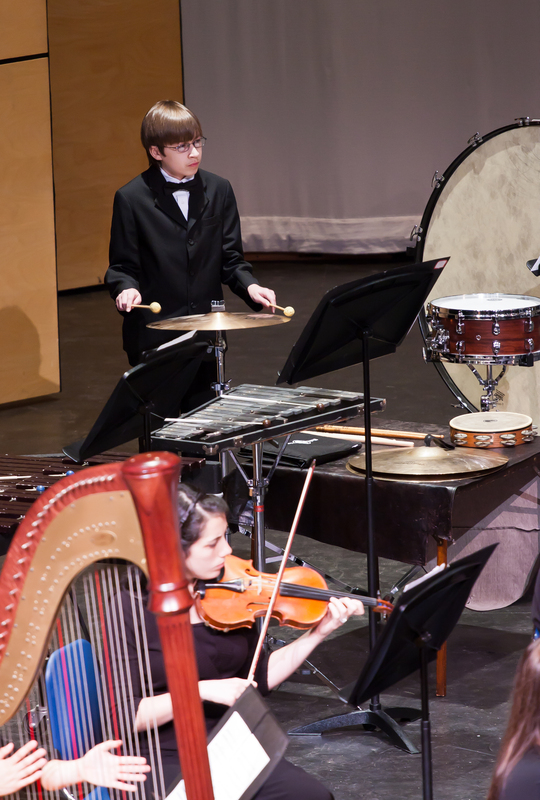 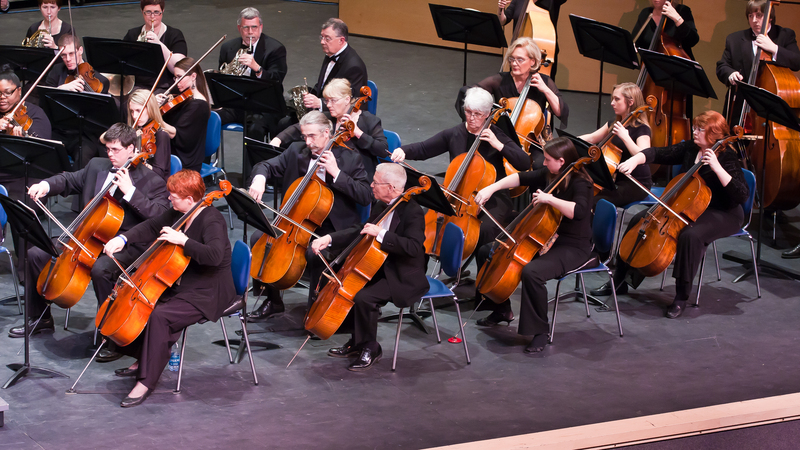 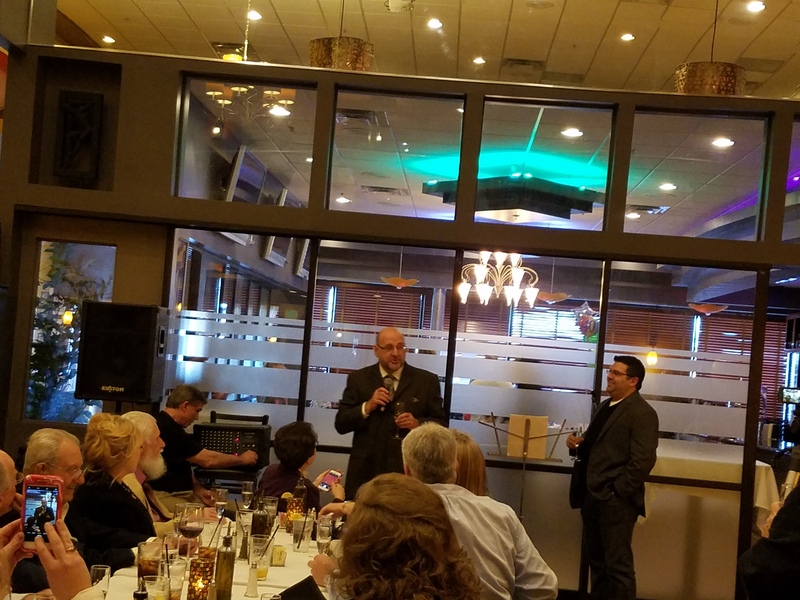 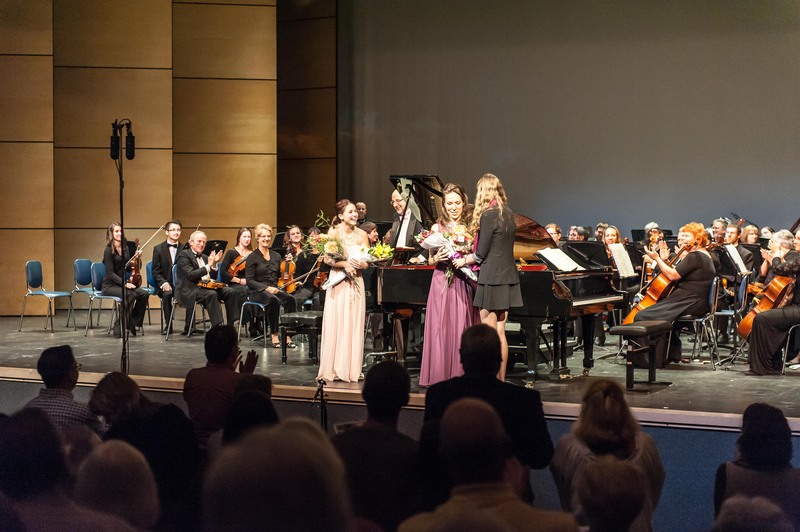 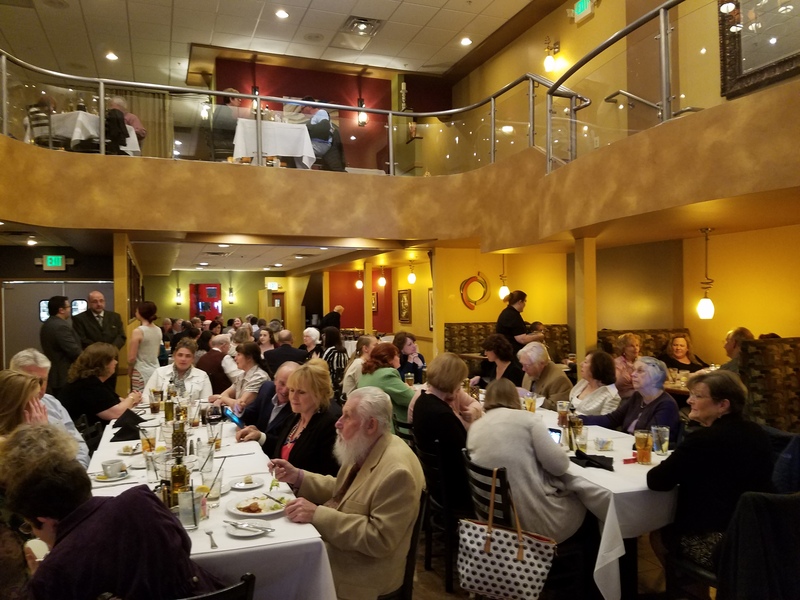 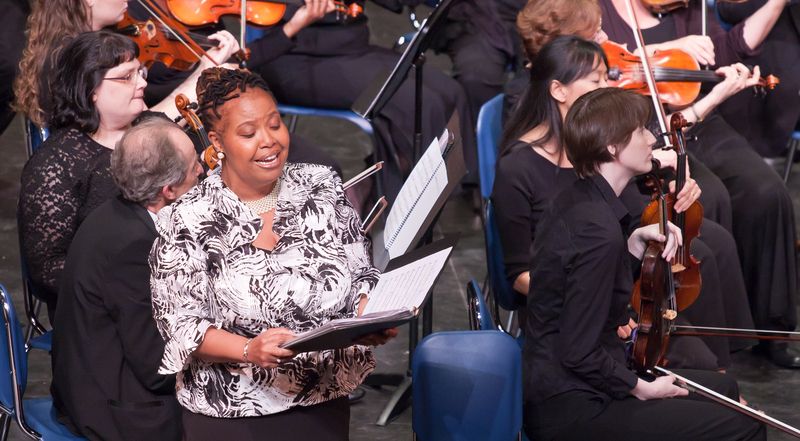 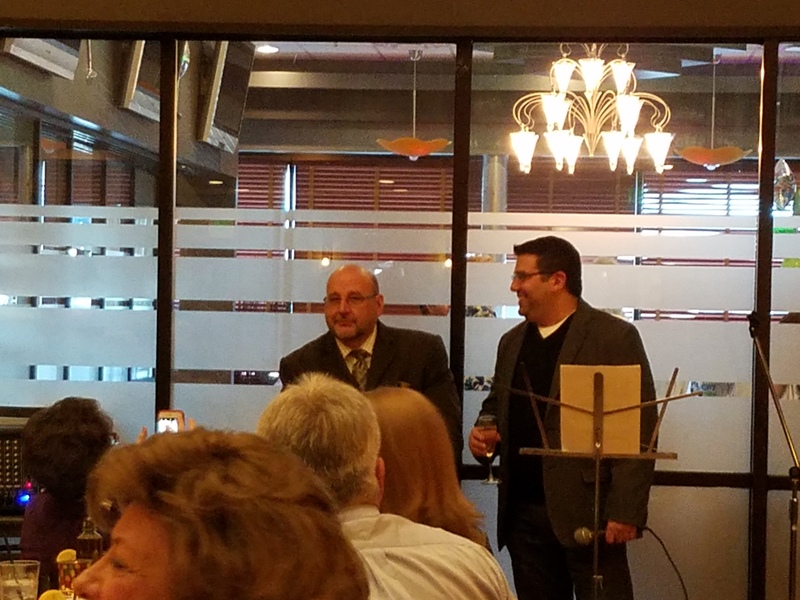 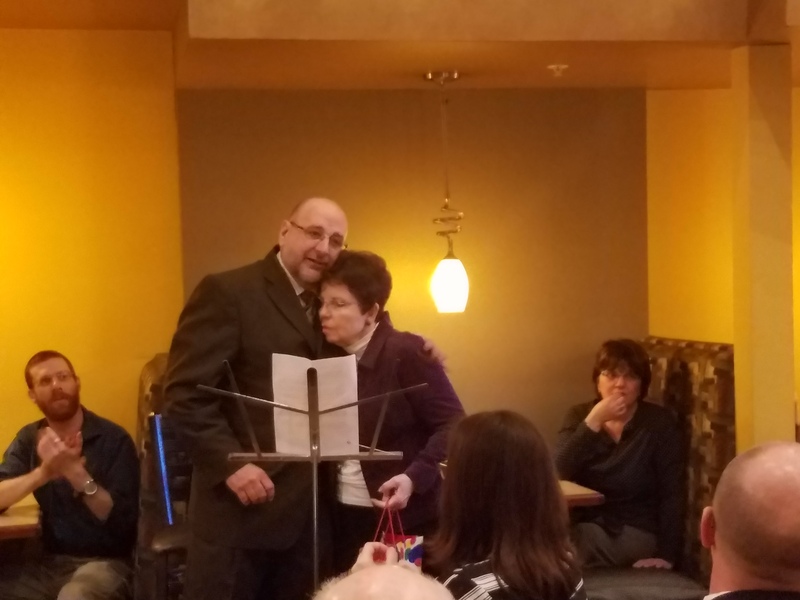 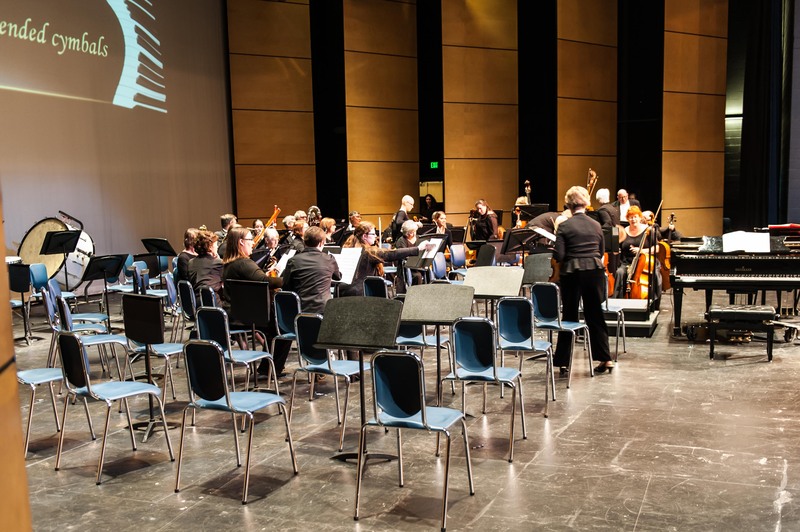 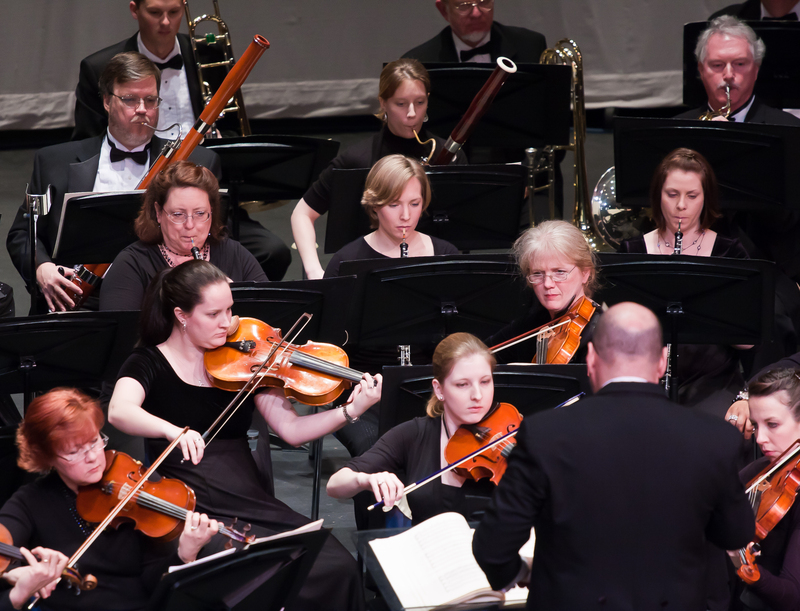 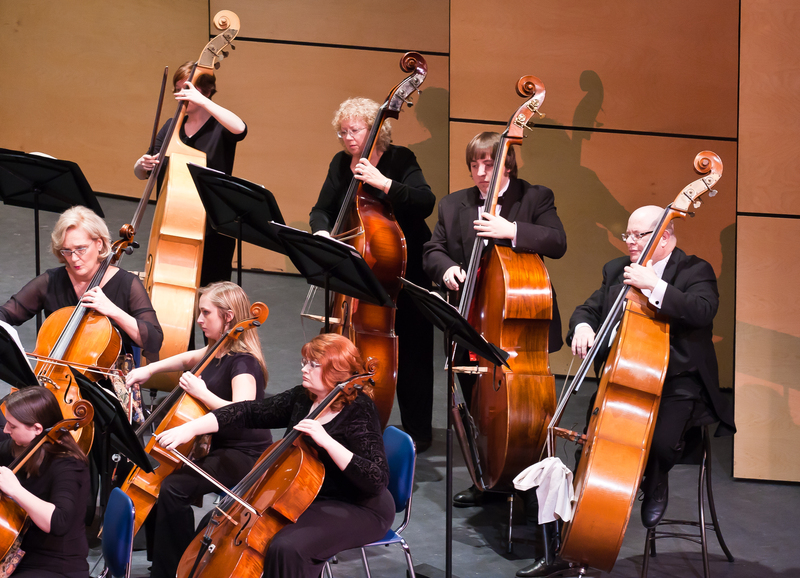 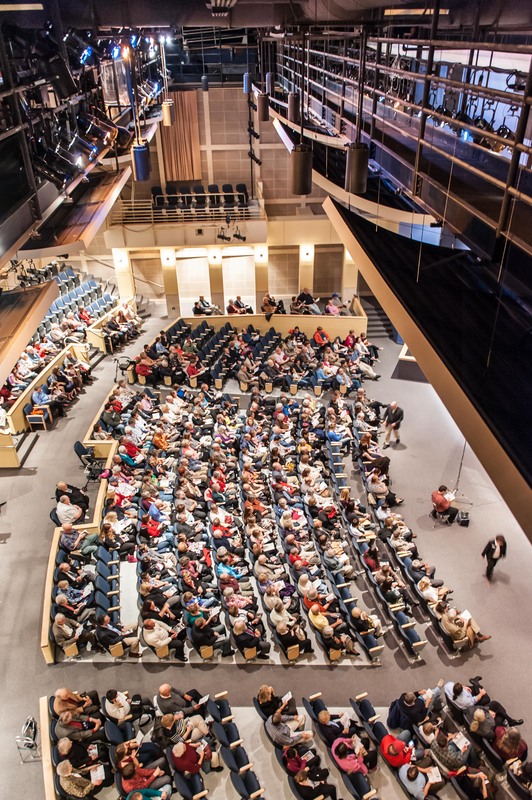 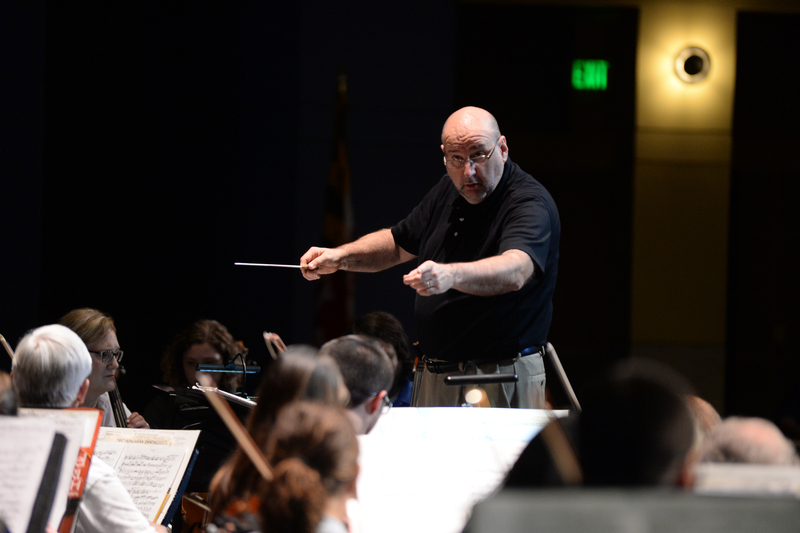 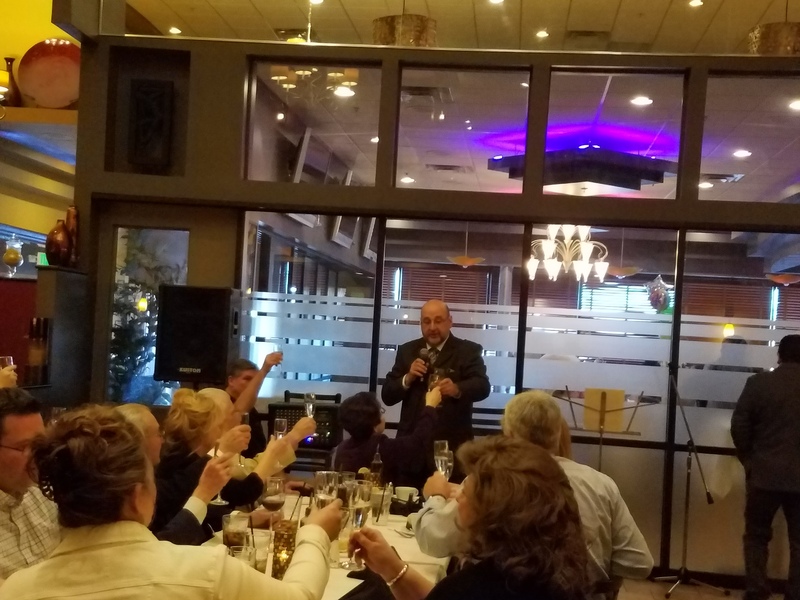 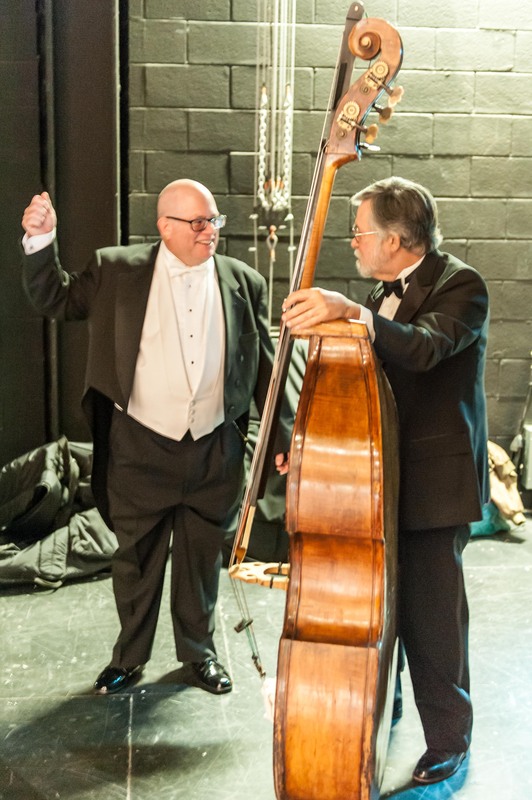 The SSO, a non-profit community orchestra serves the Harford County community by providing local music lovers programs of the highest quality while maintaining a deep relationship with local community programs. 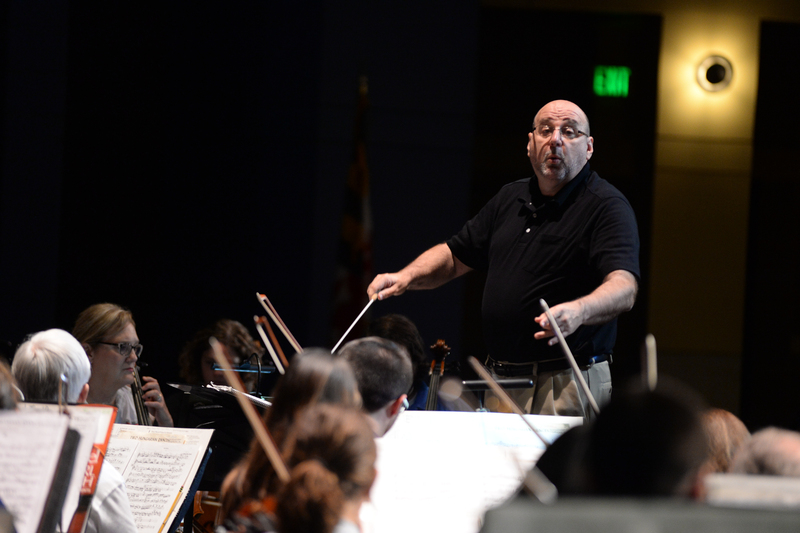 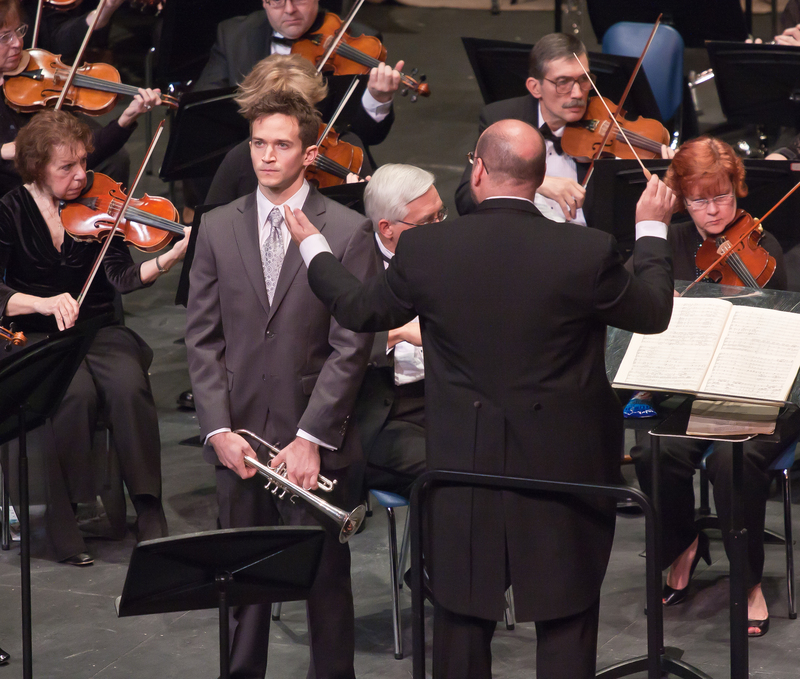 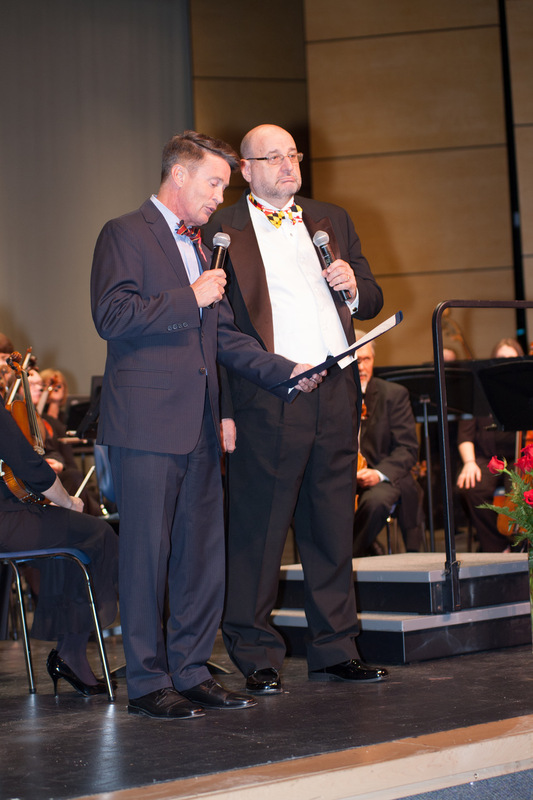 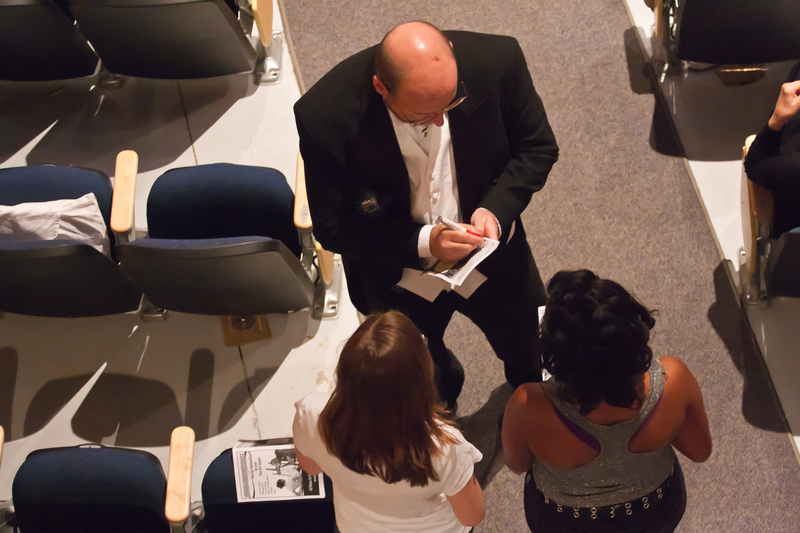 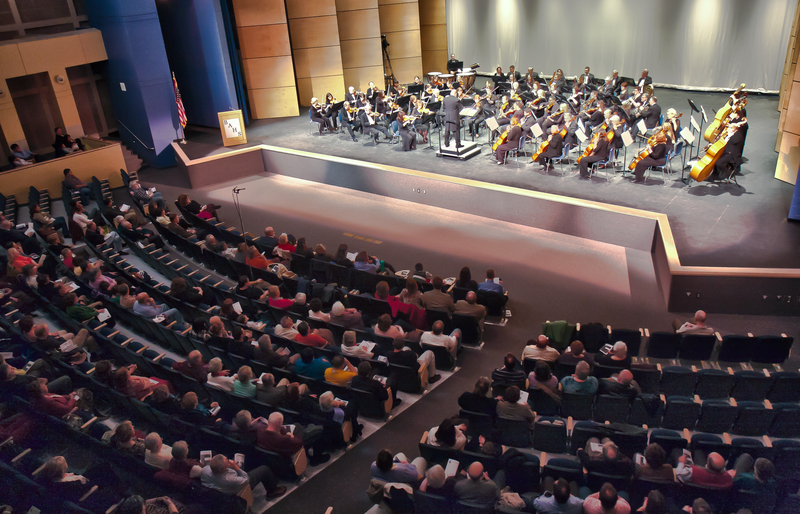 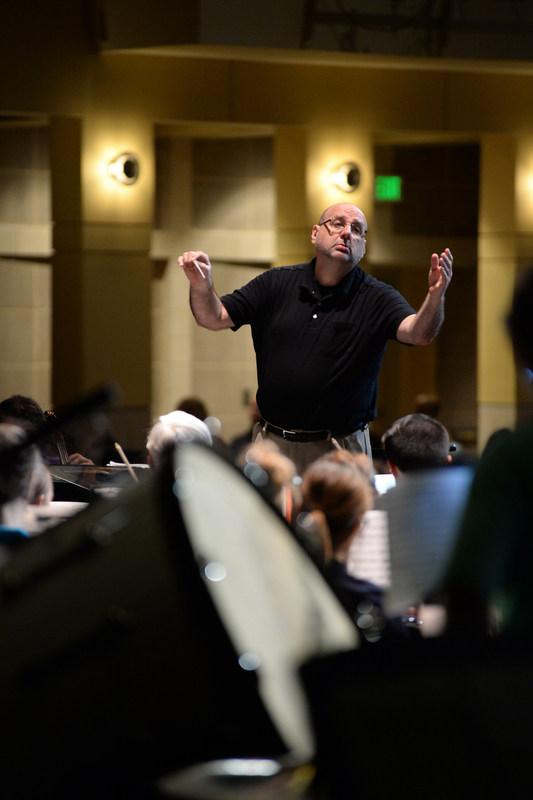 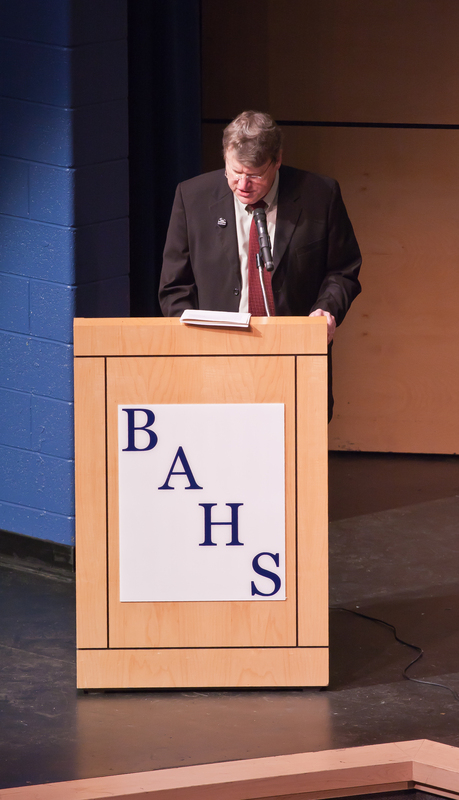 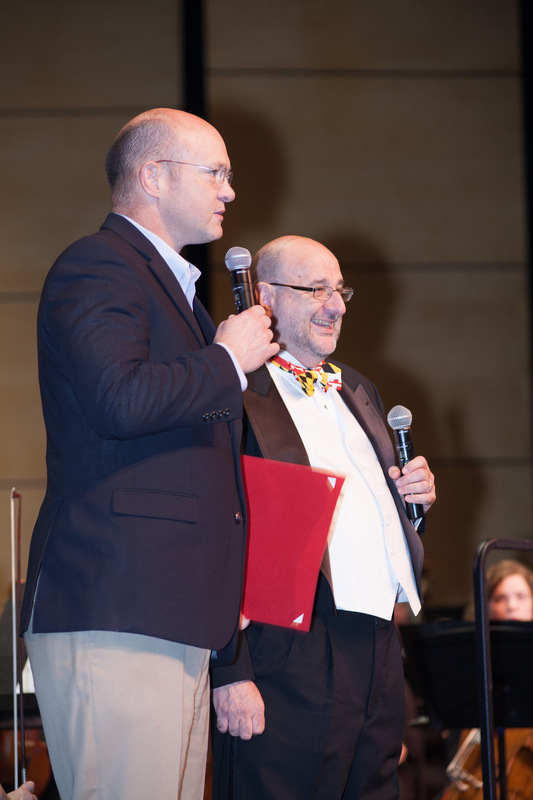 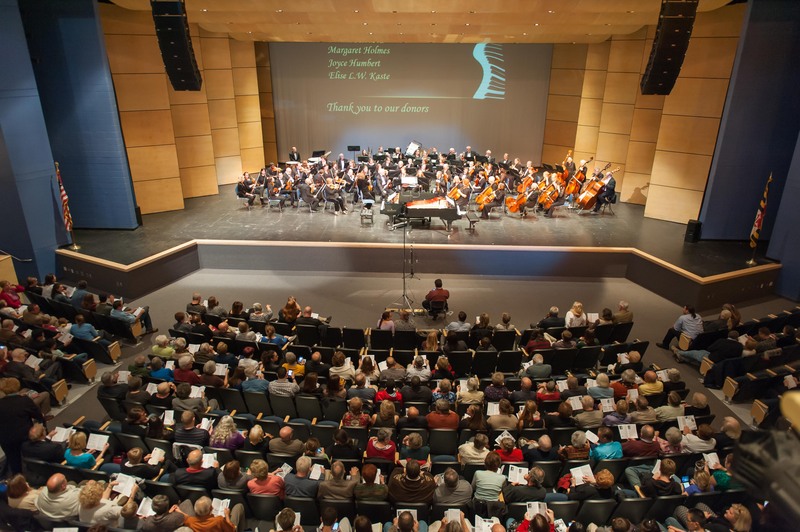 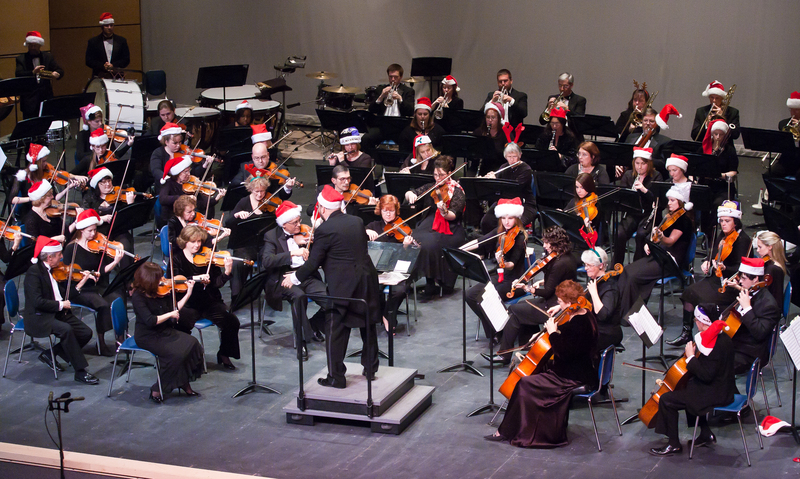 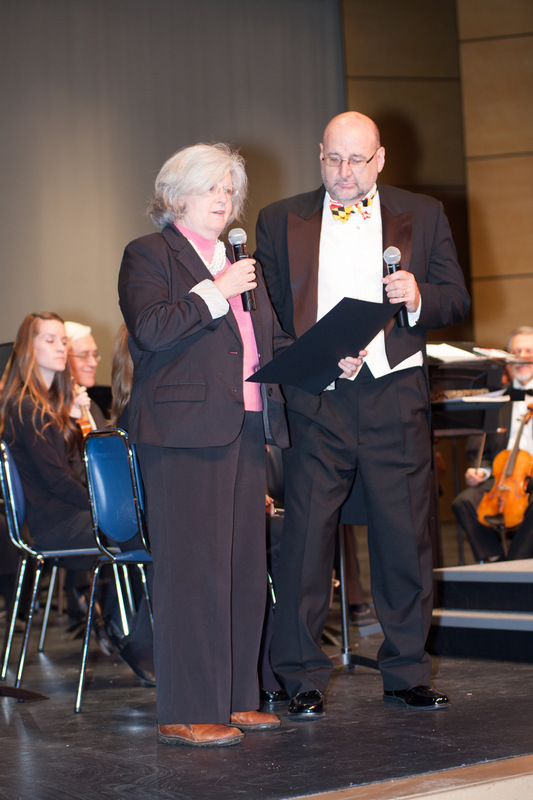 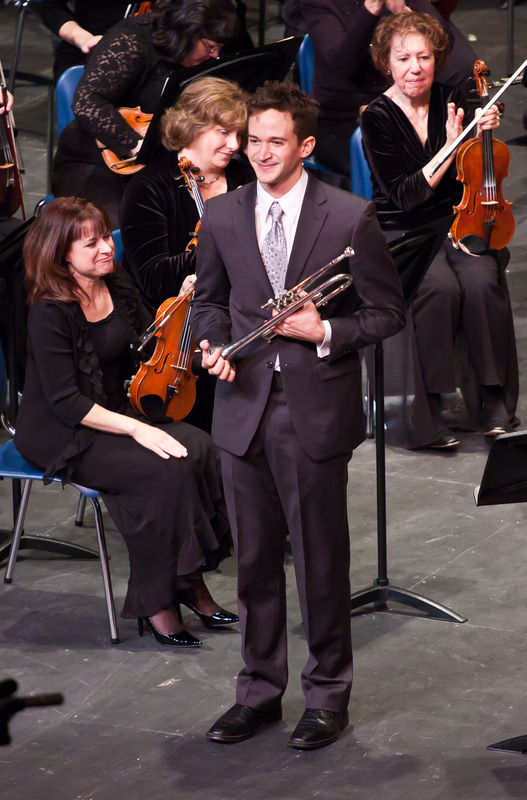 We proudly partner with the Harford Youth Orchestra, Harford Community College, and Band Together.